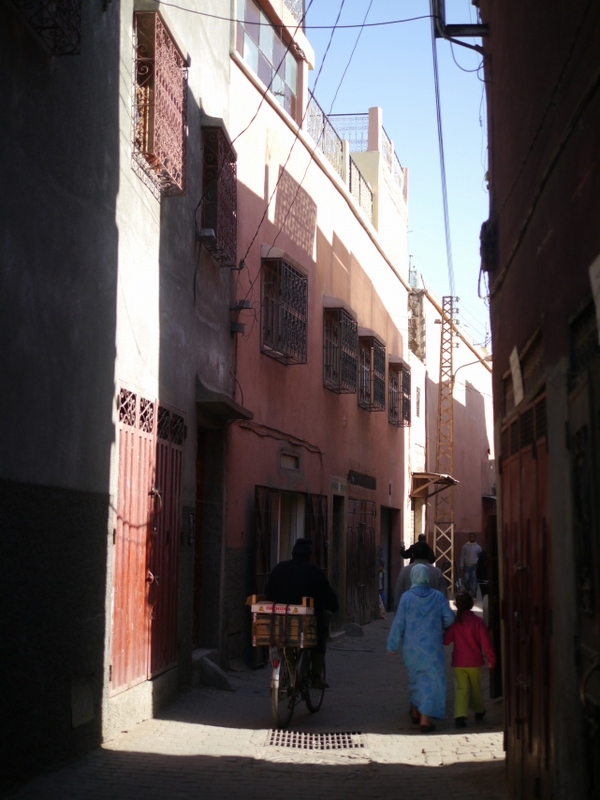 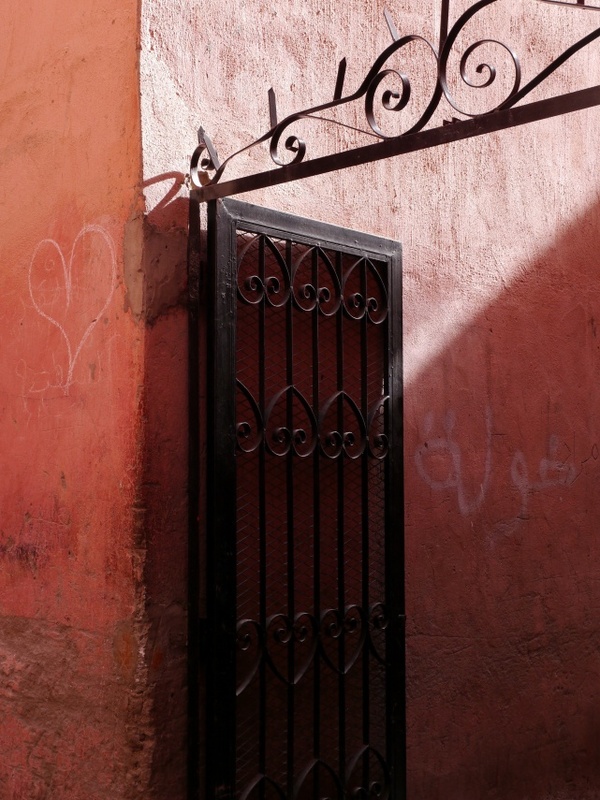 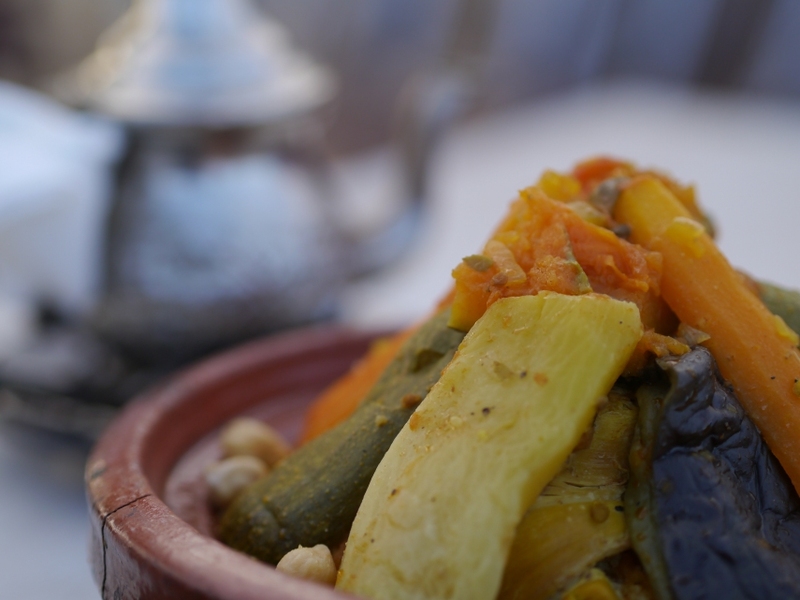 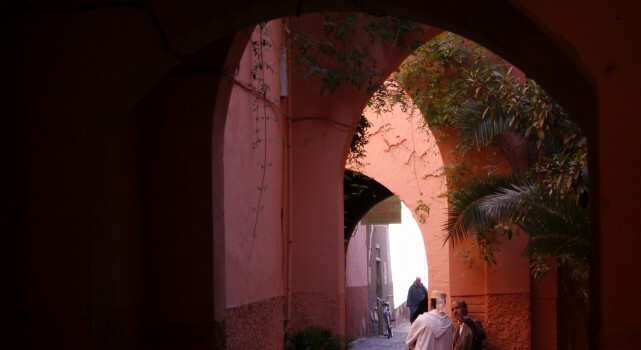 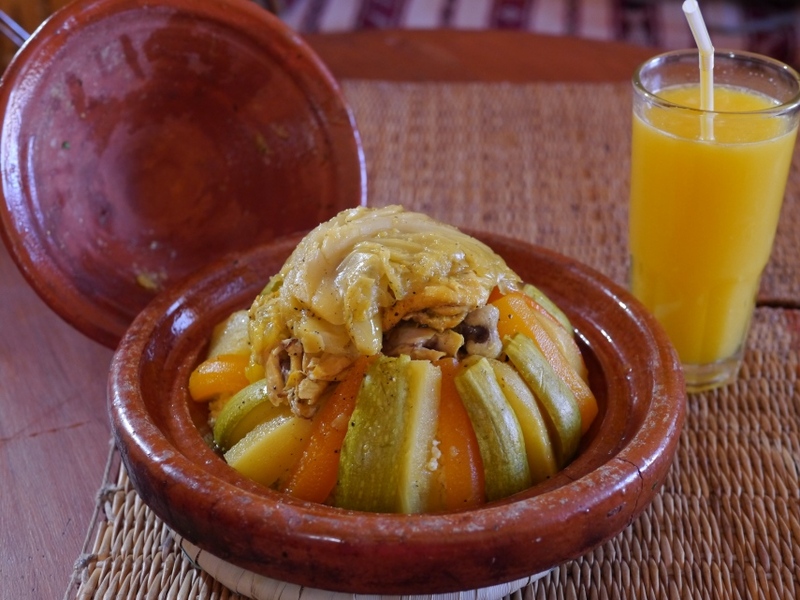 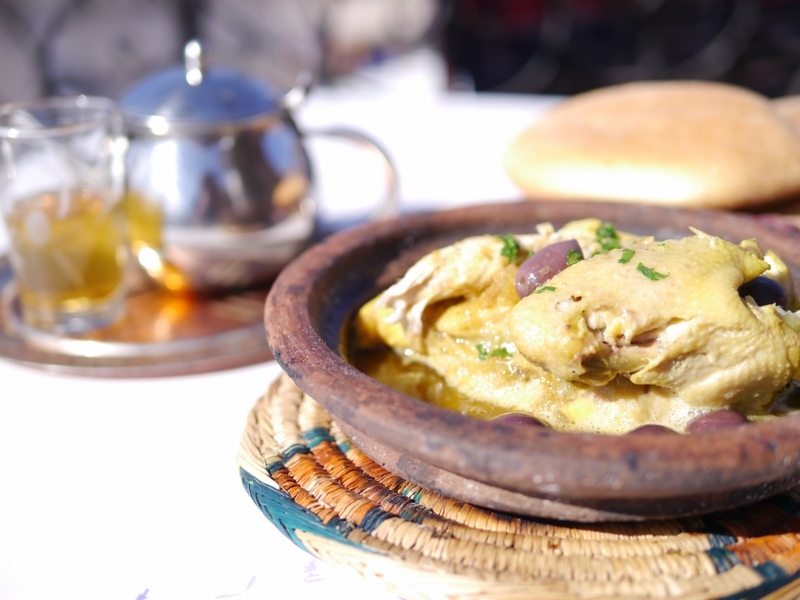 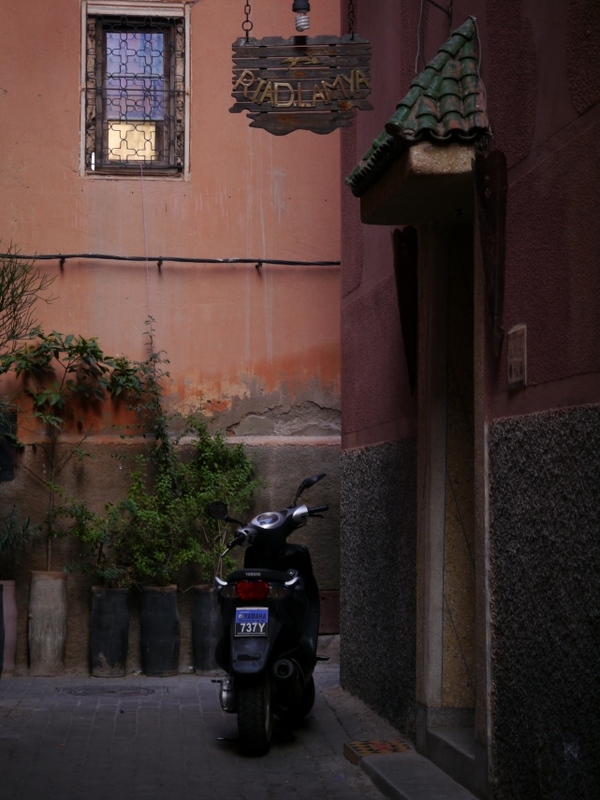 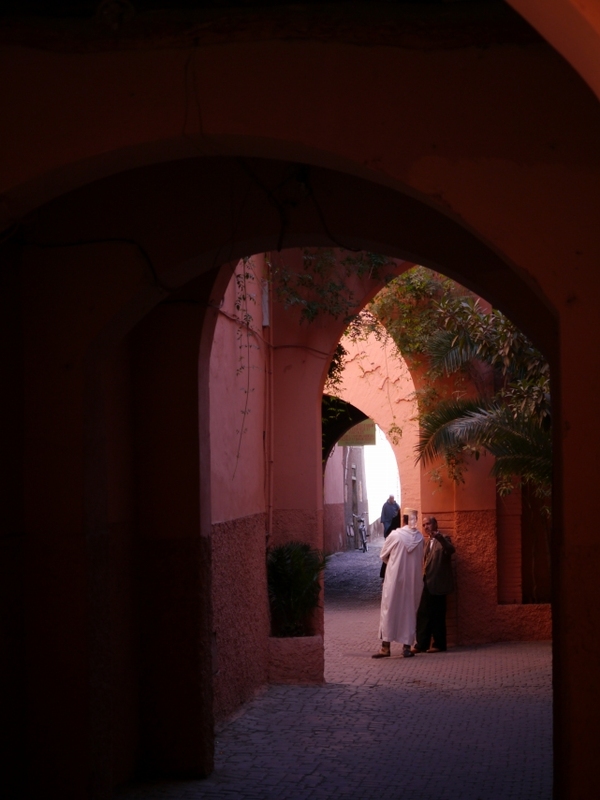 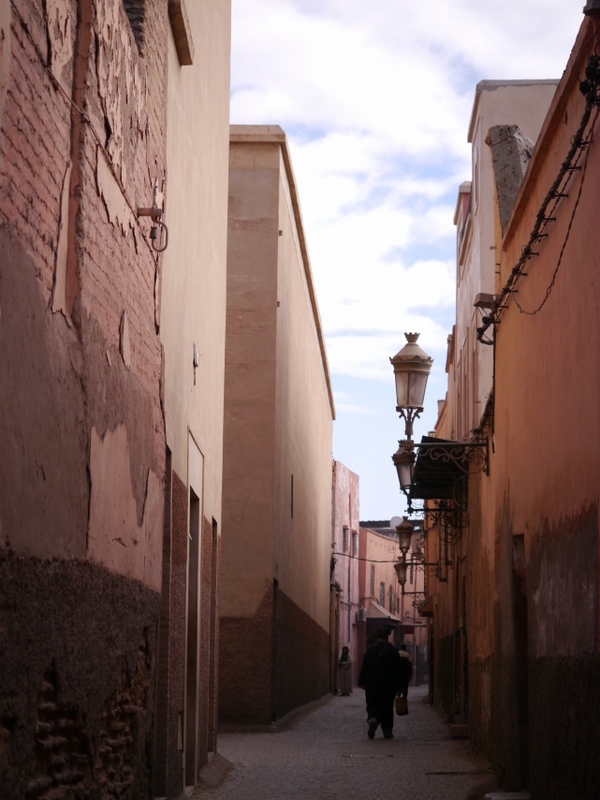 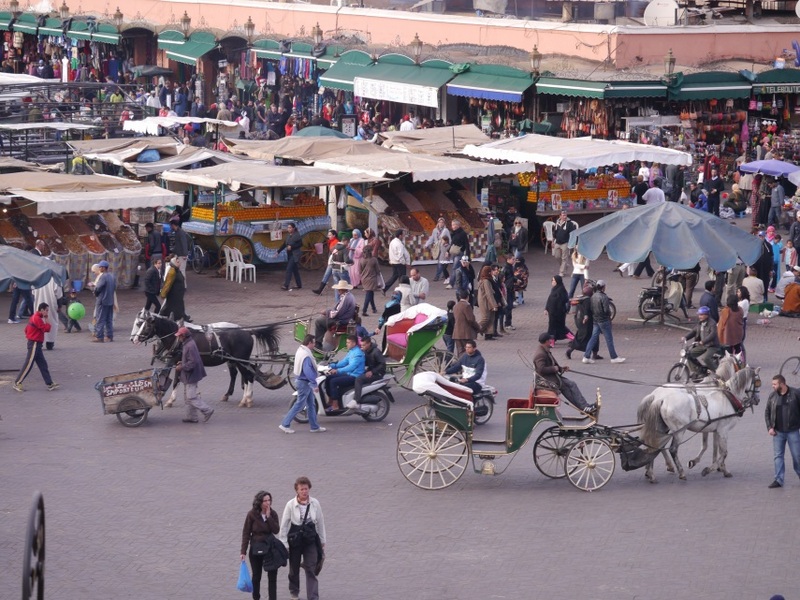 Marrakesh is the most important former imperial city in the history of Morocco. 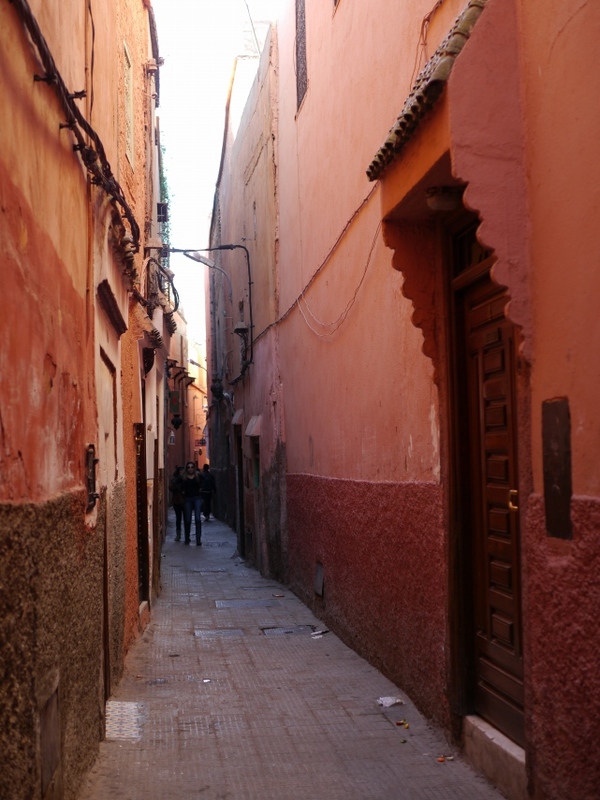 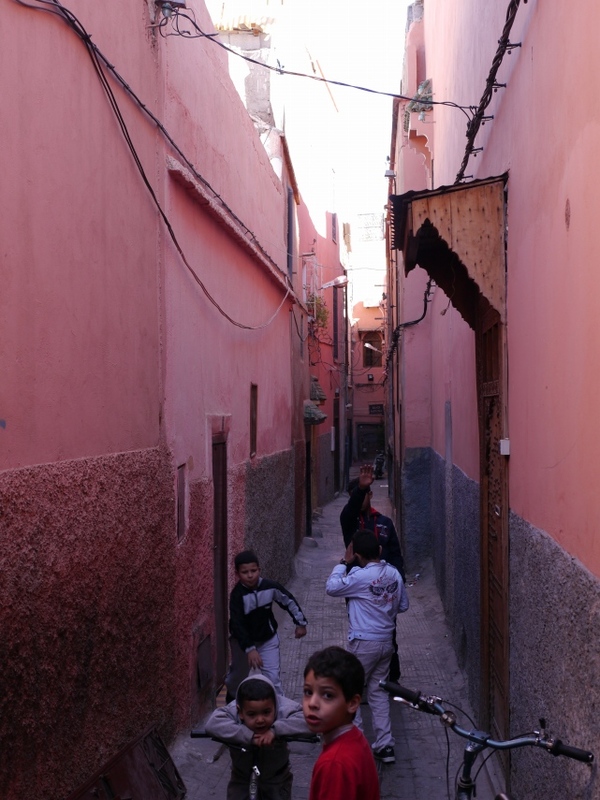 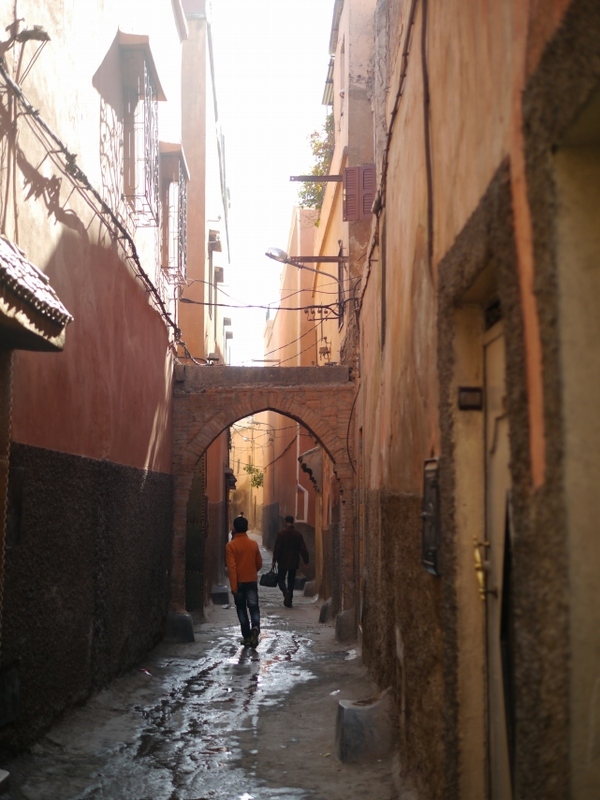 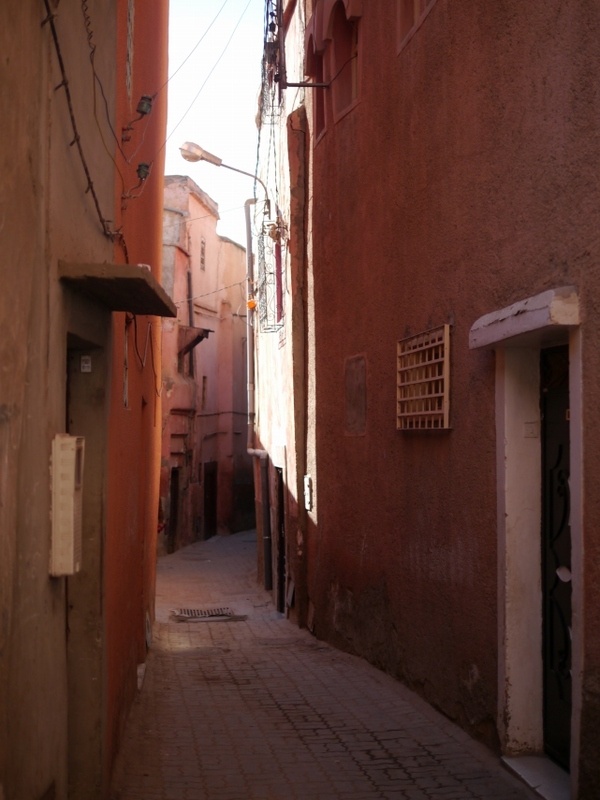 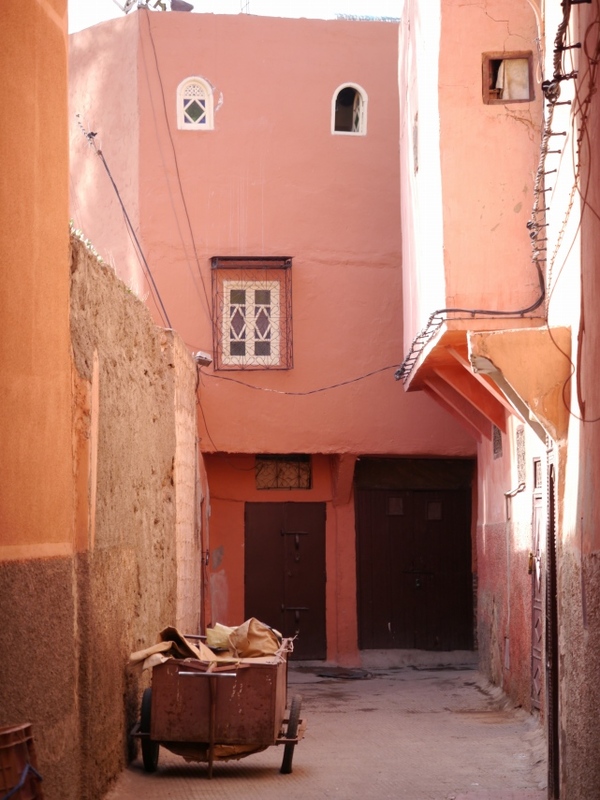 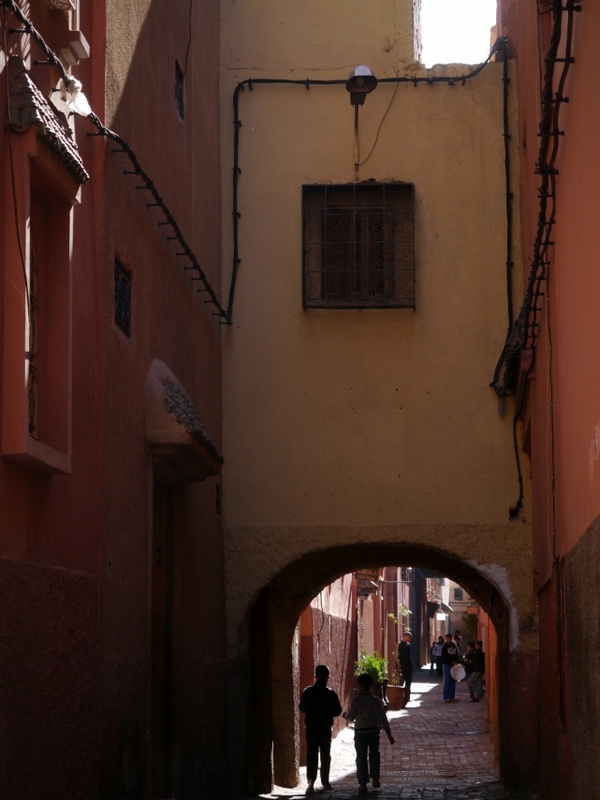 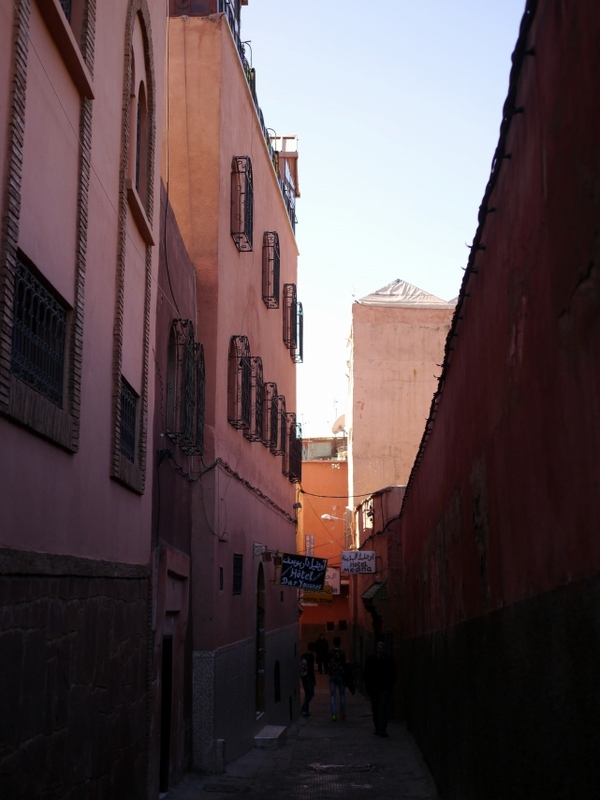 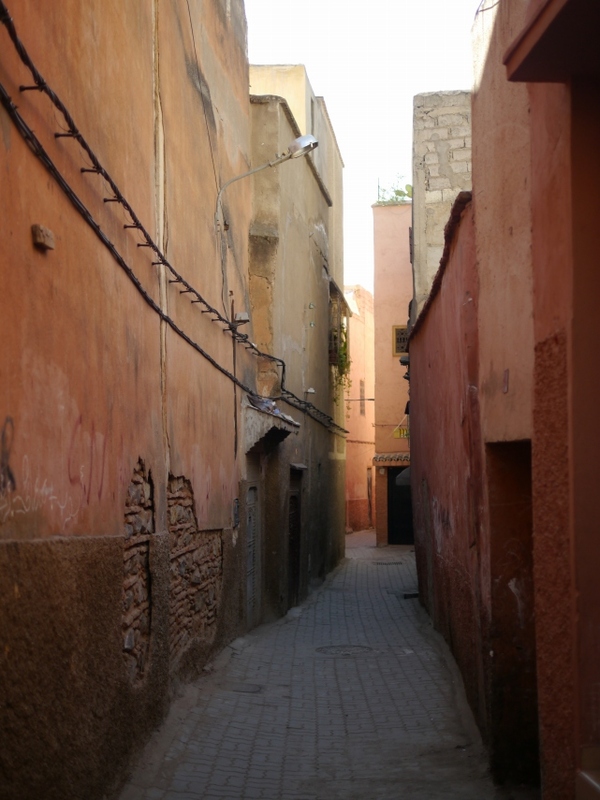 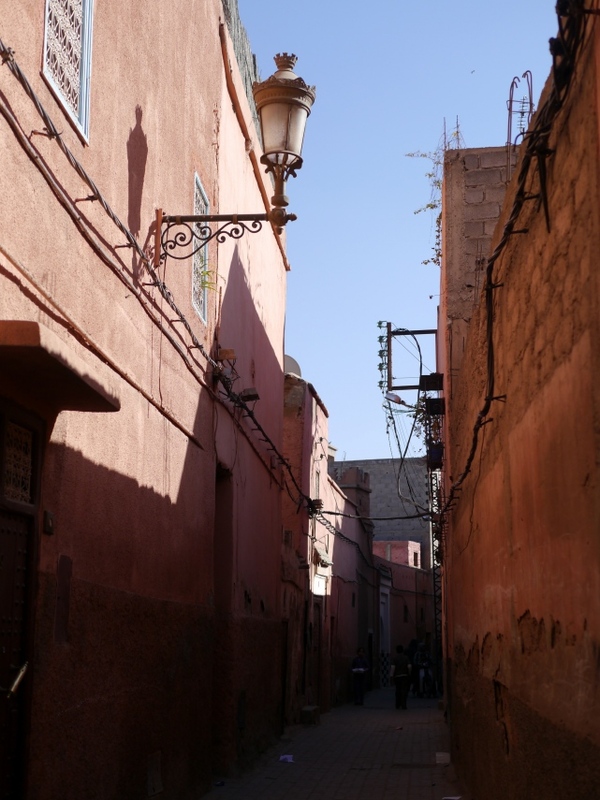 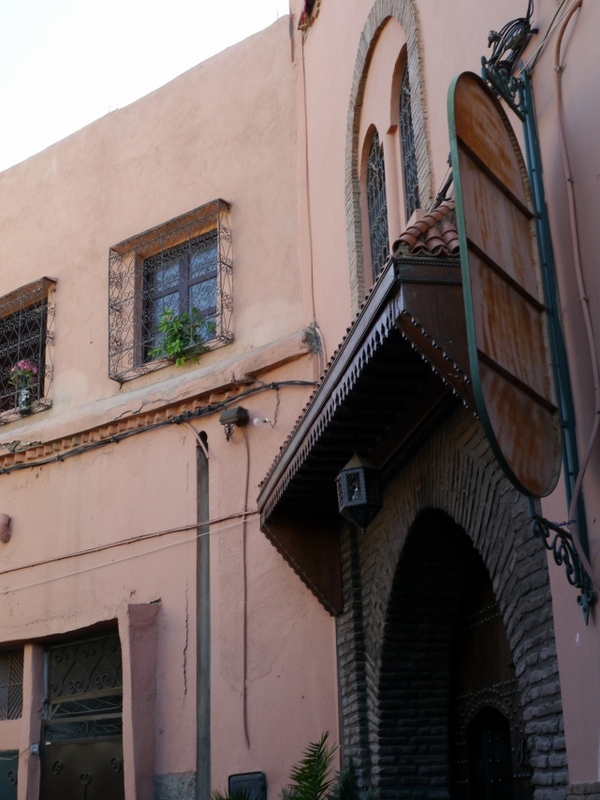 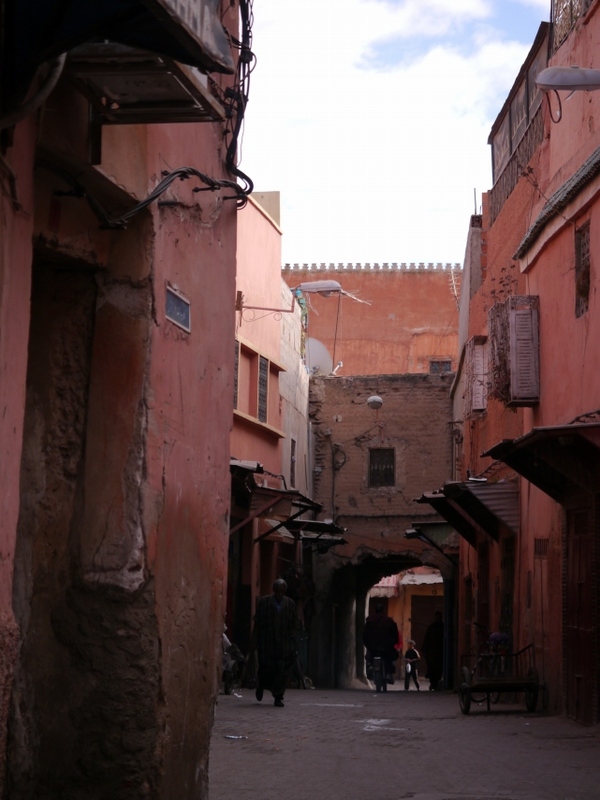 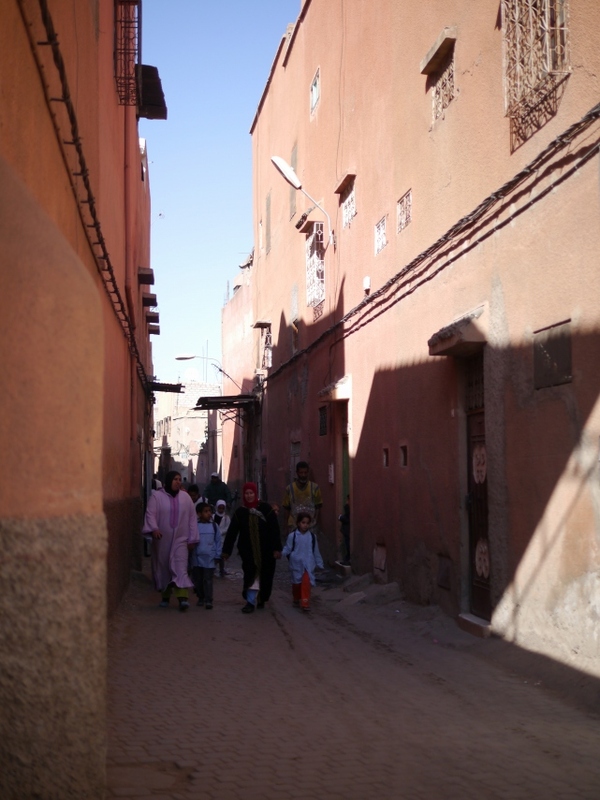 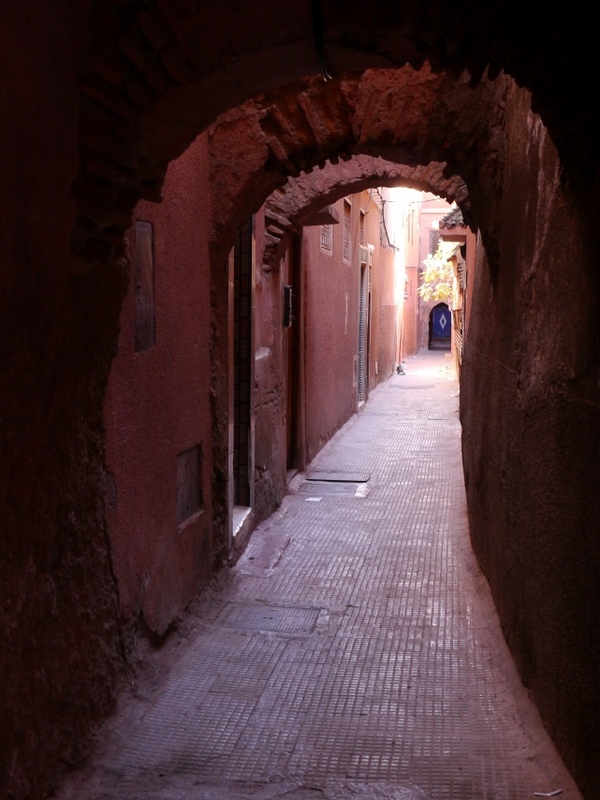 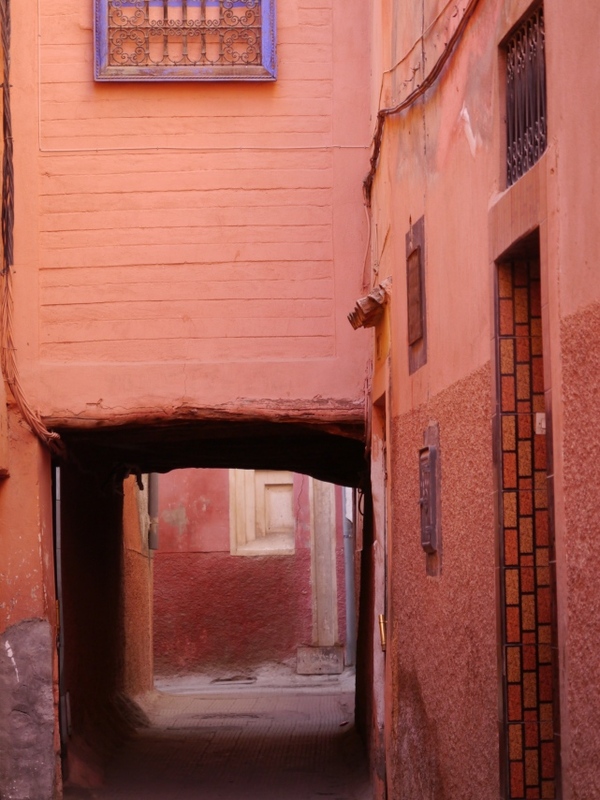 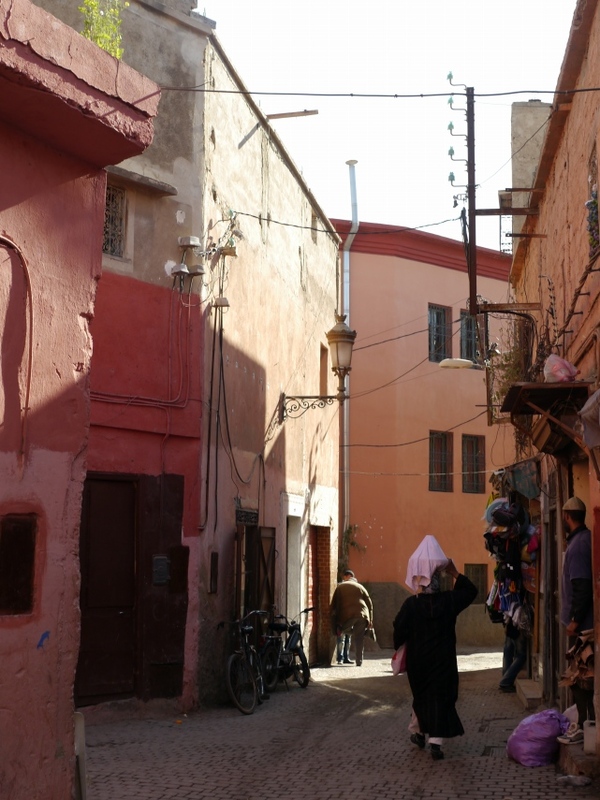 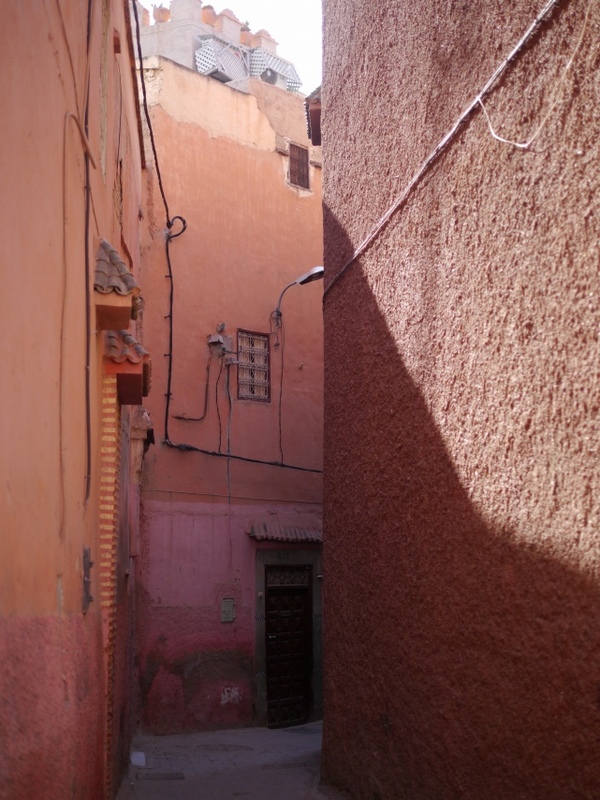 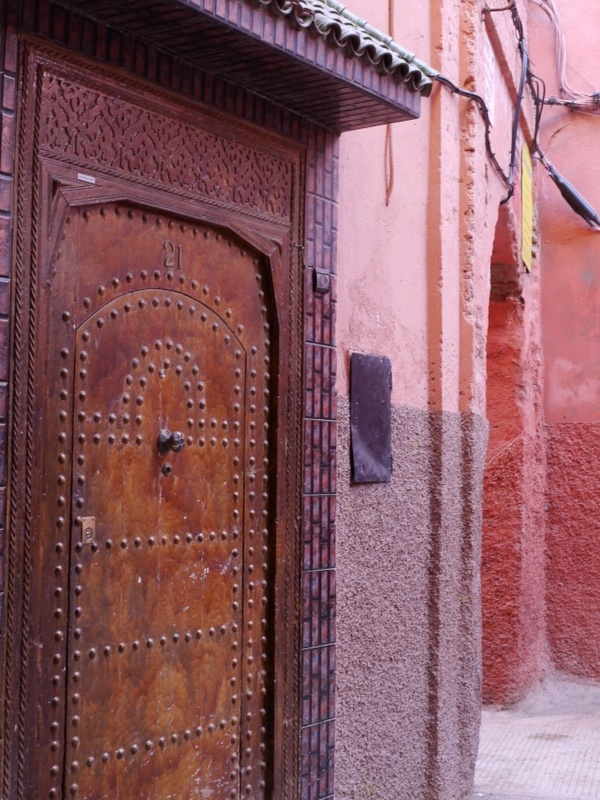 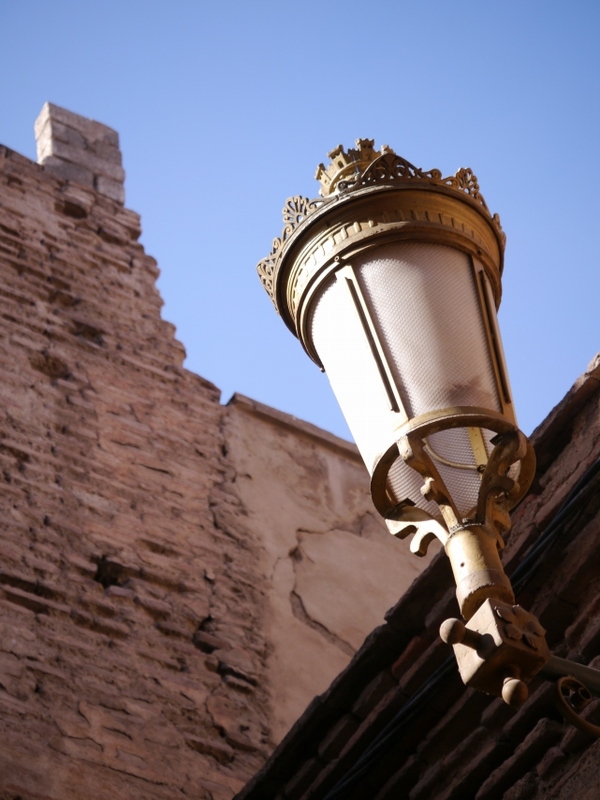 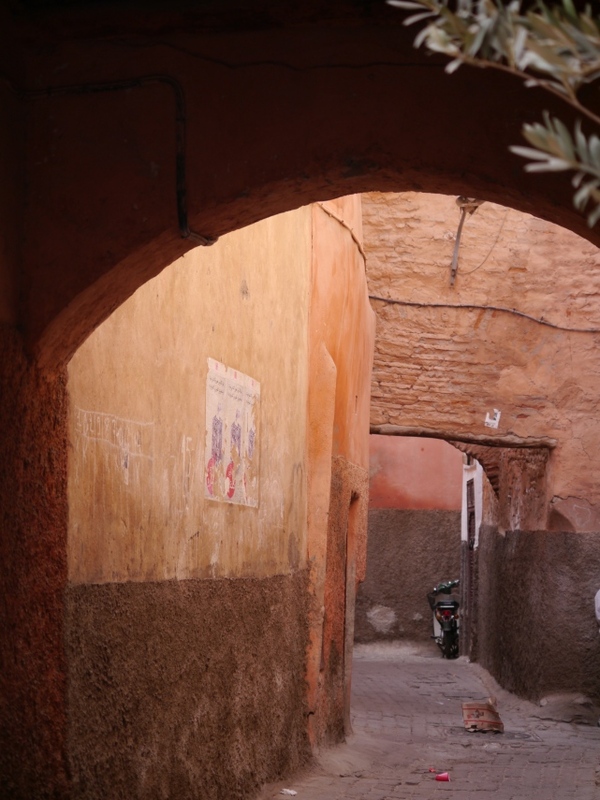 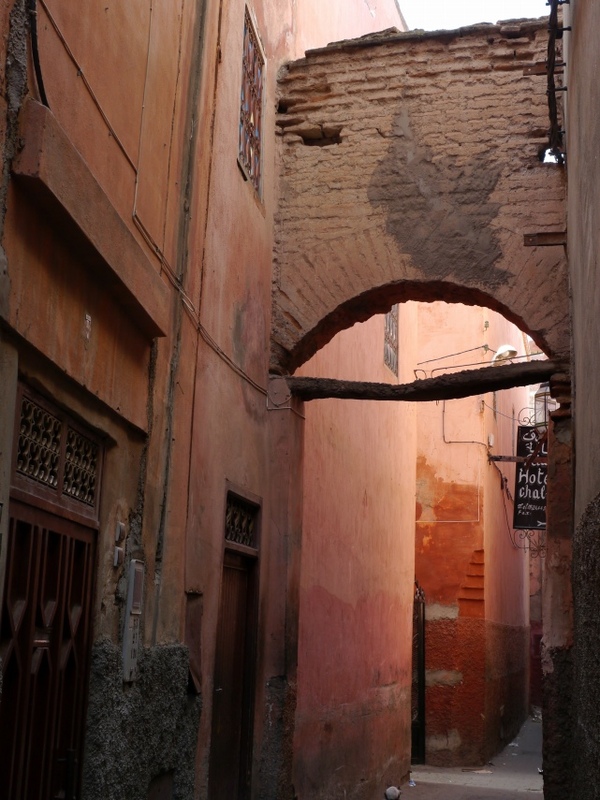 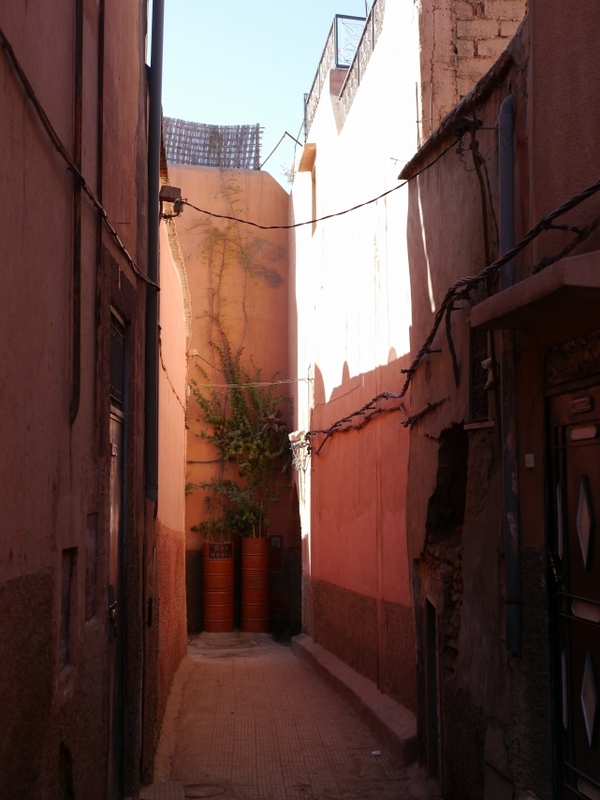 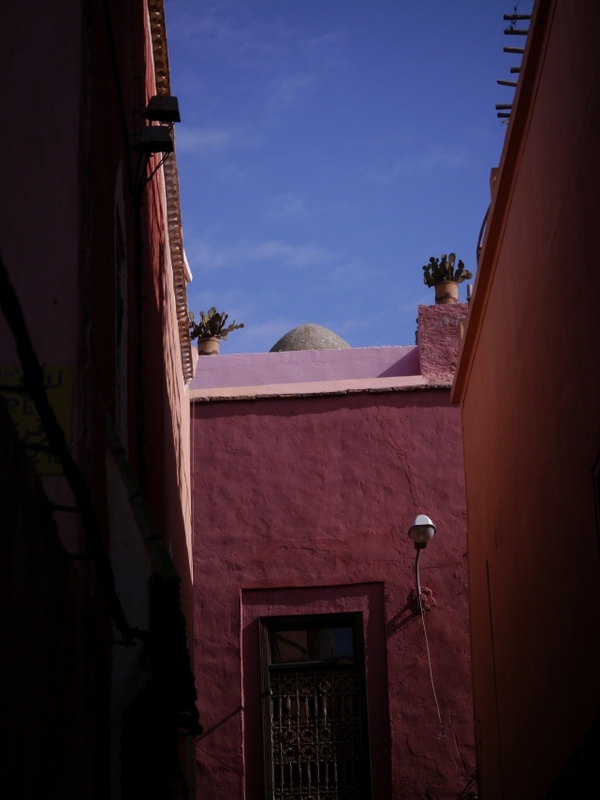 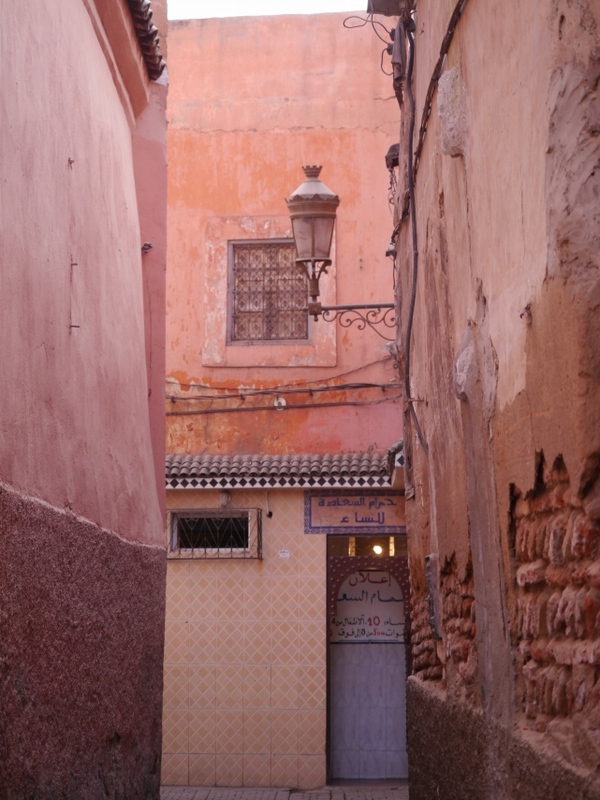 The red walls of the city, built by Ali ibn Yusuf in 1122-1123, and various buildings constructed during this period have given the city the nickname of the “Red City” or “Ochre City” because of the red sandstone used. 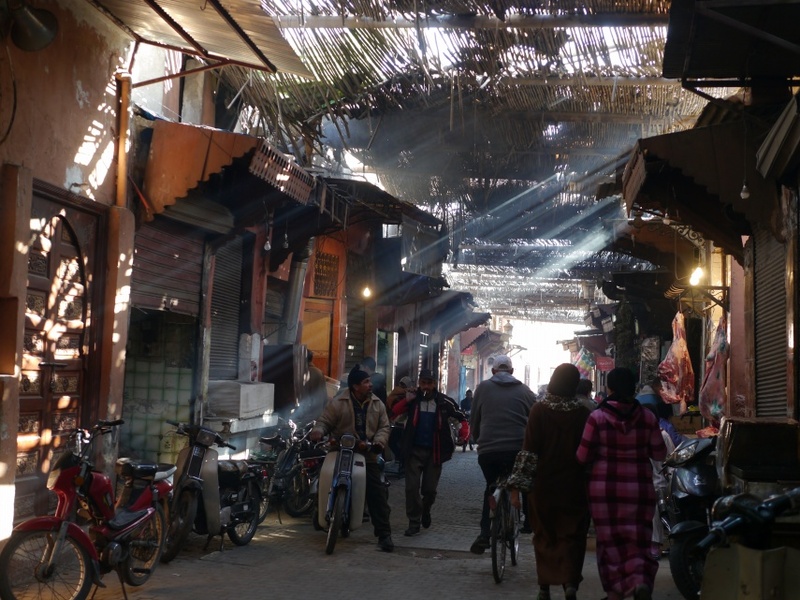 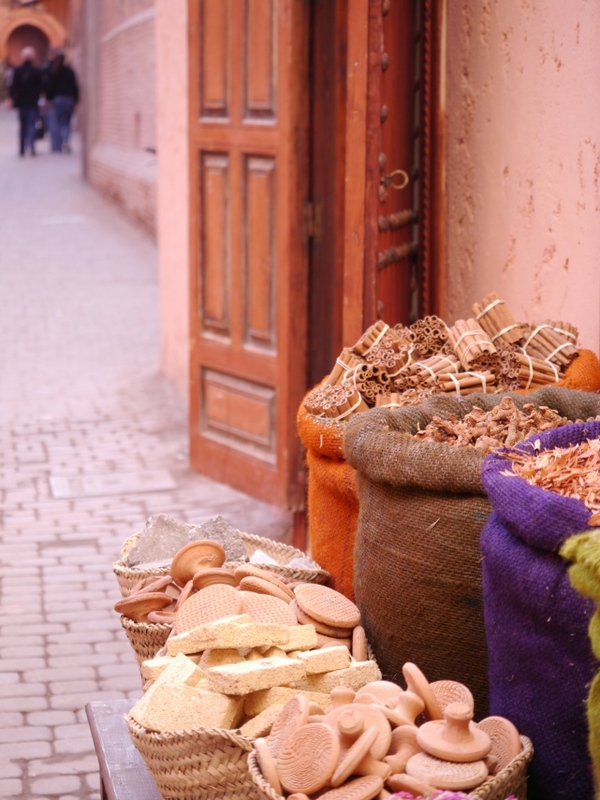 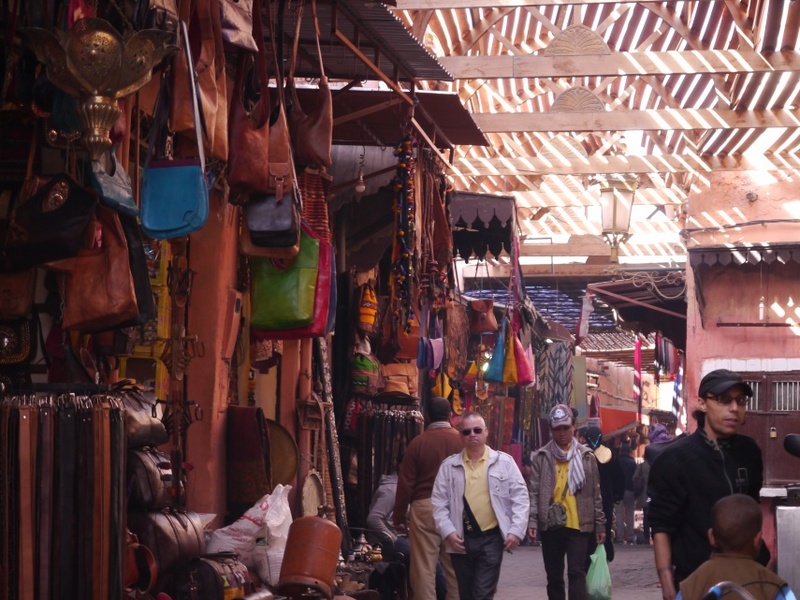 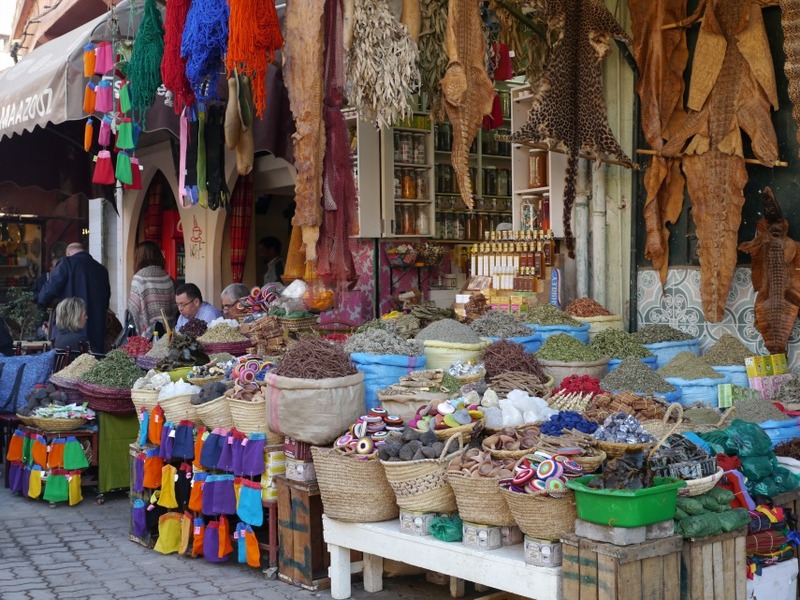 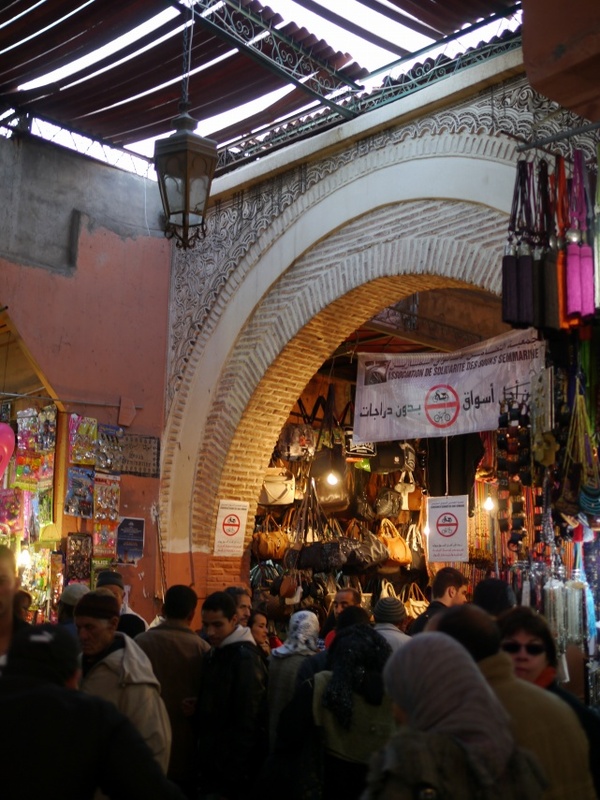 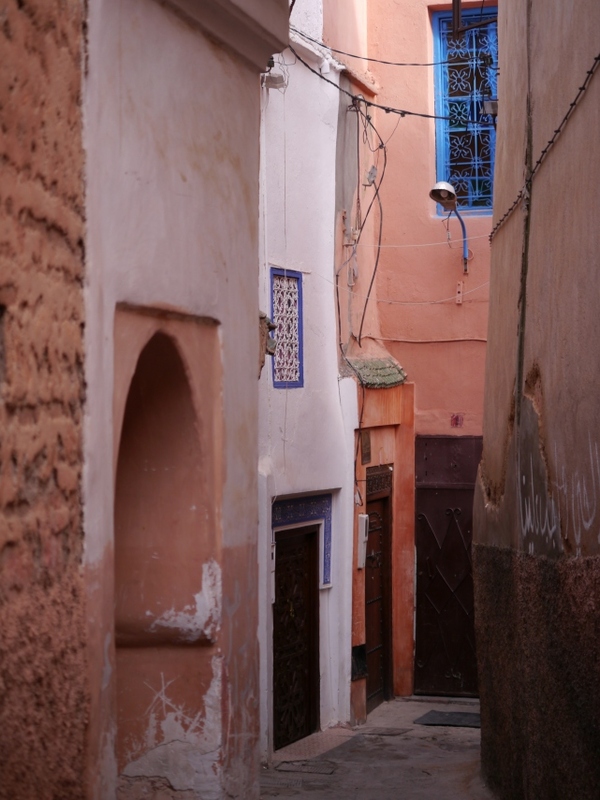 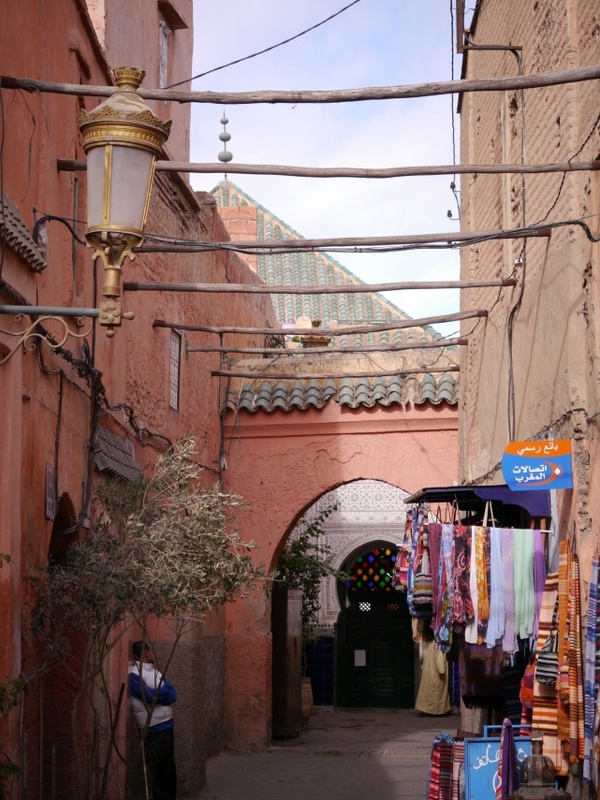 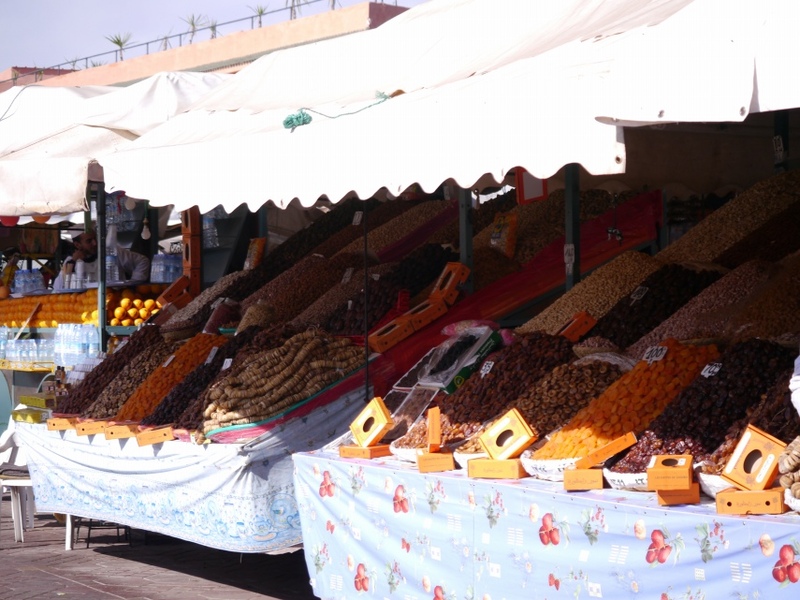 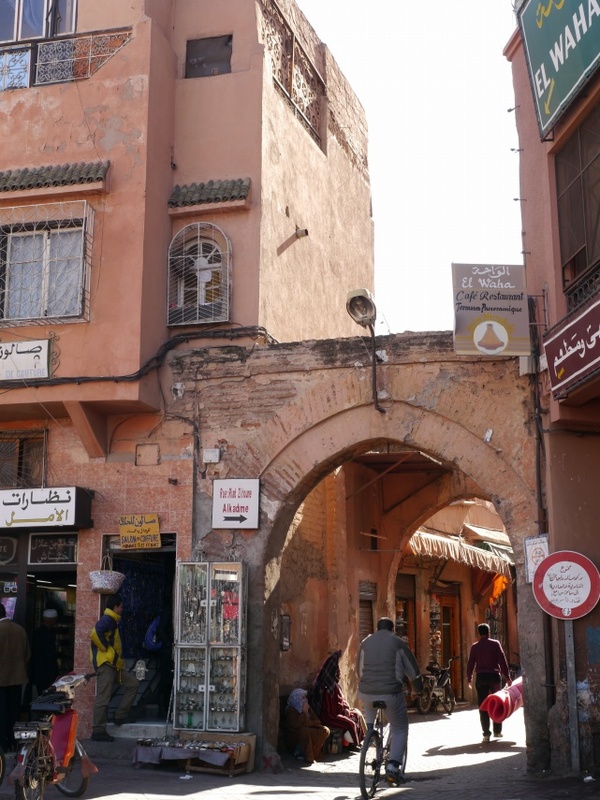 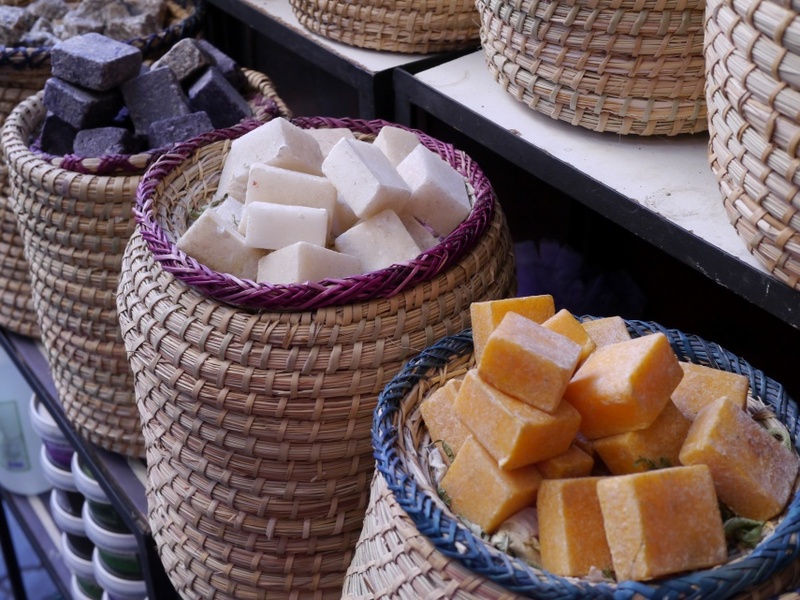 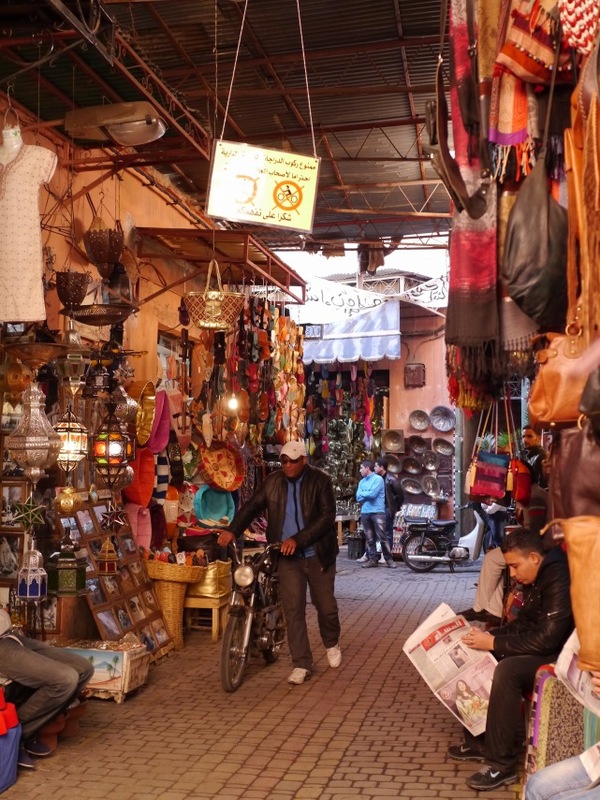 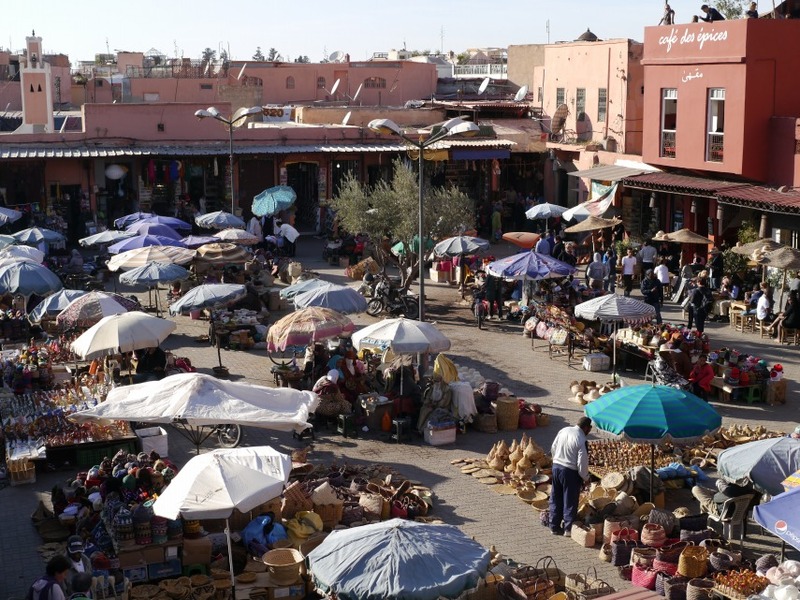 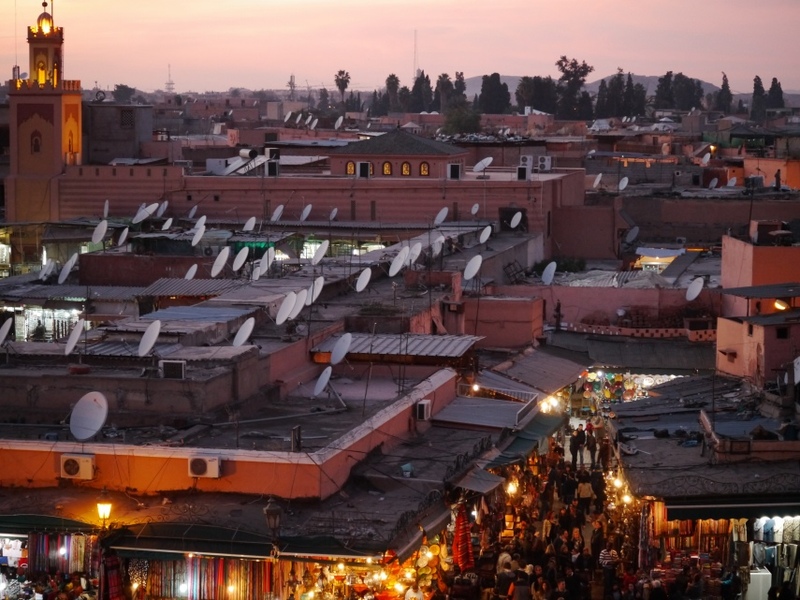 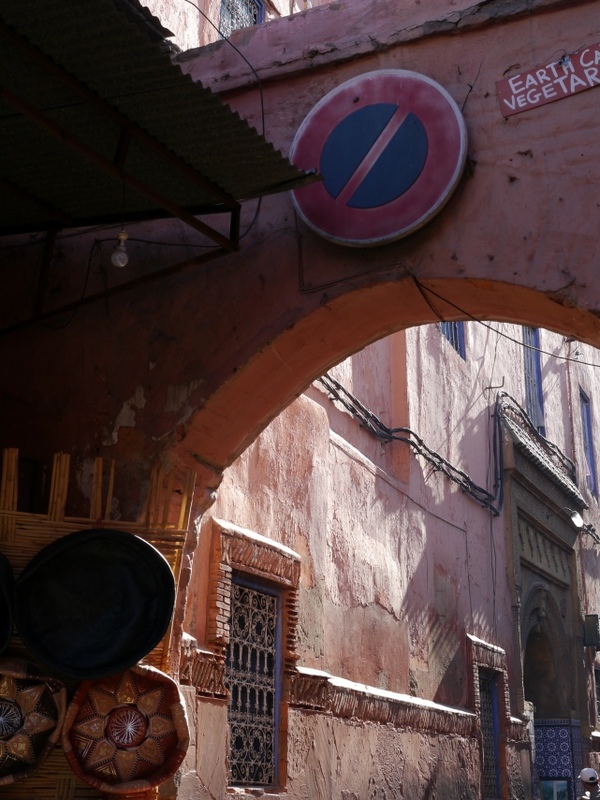 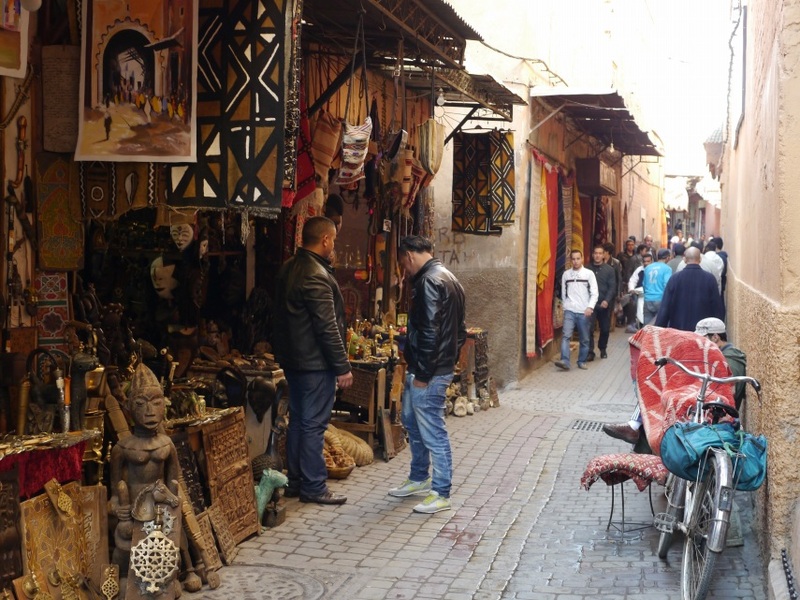 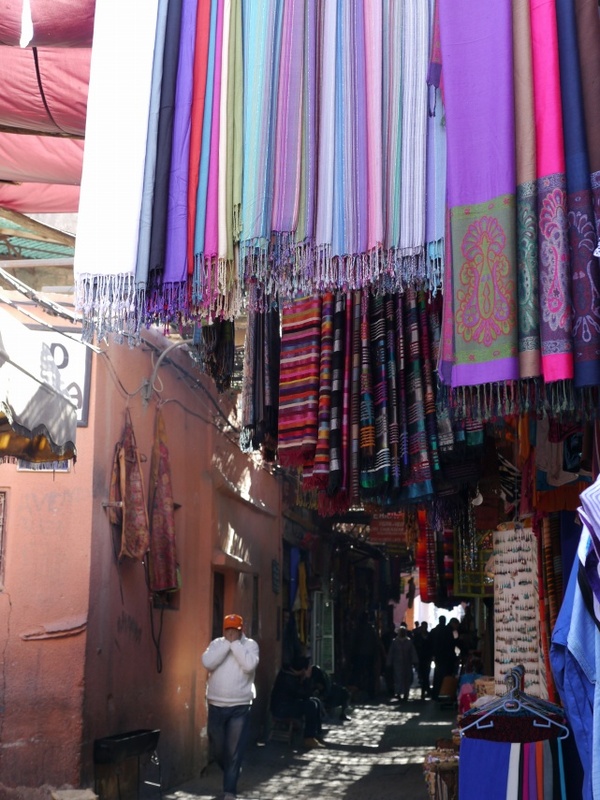 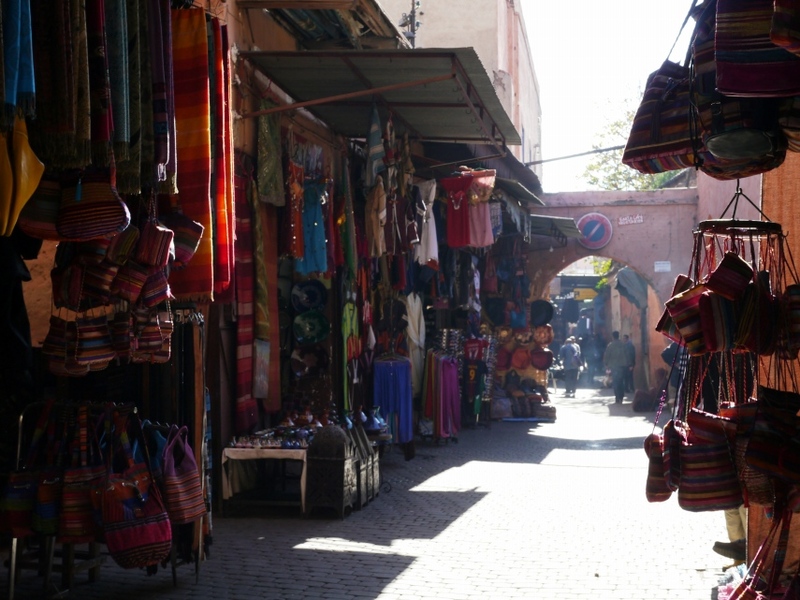 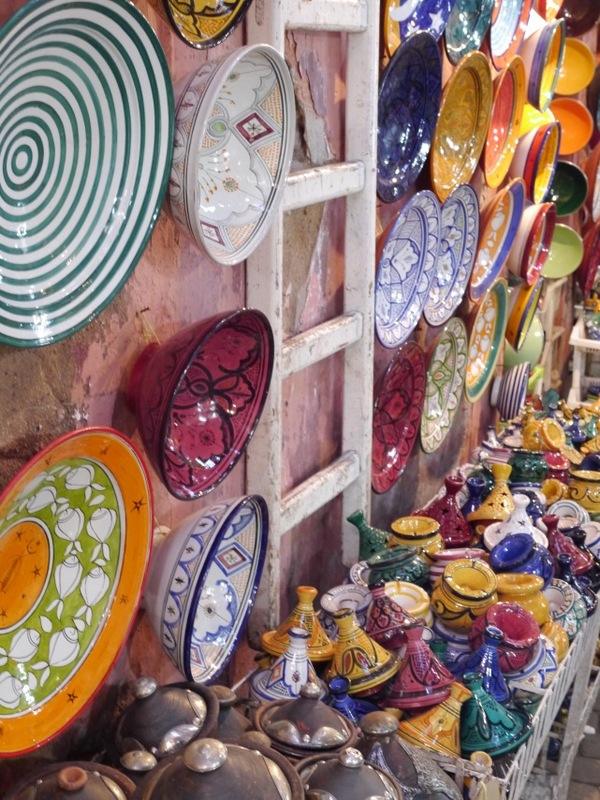 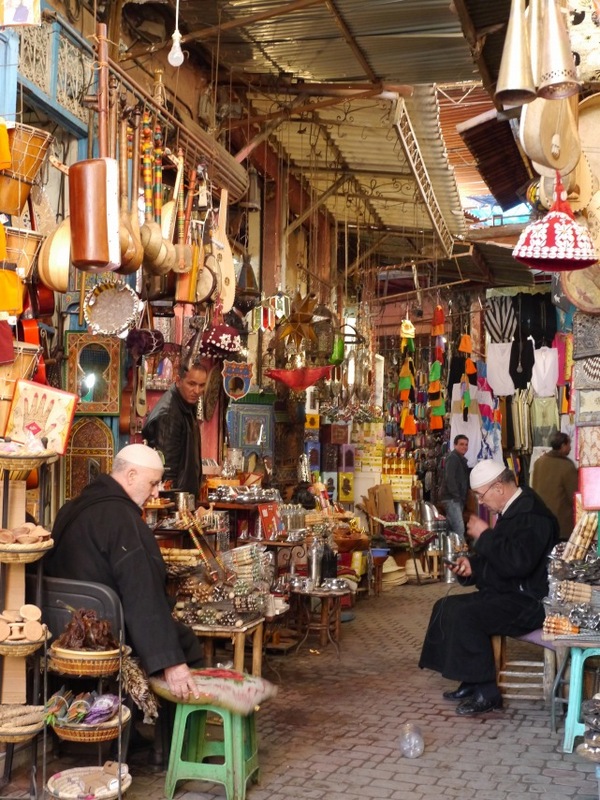 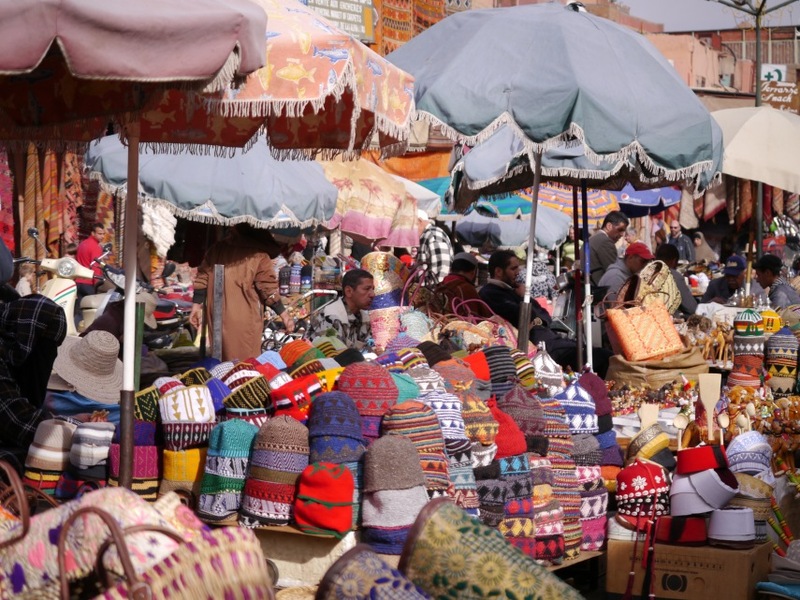 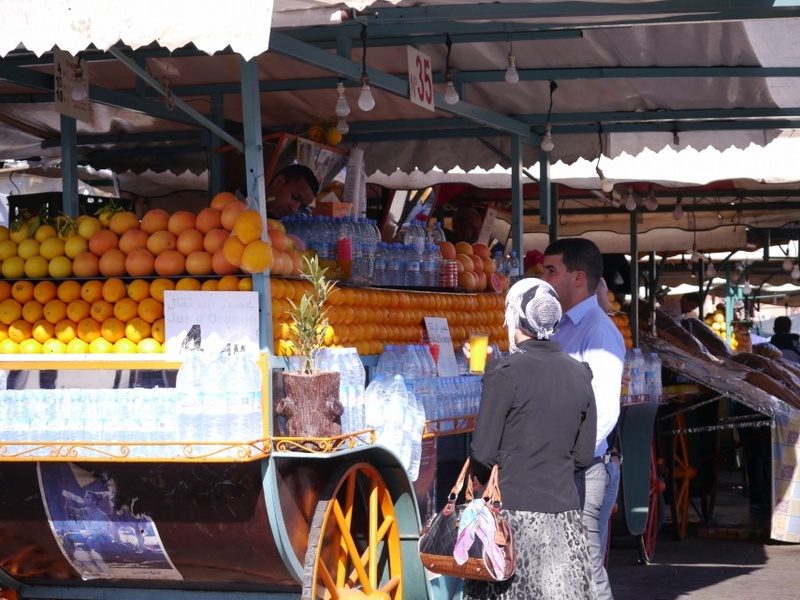 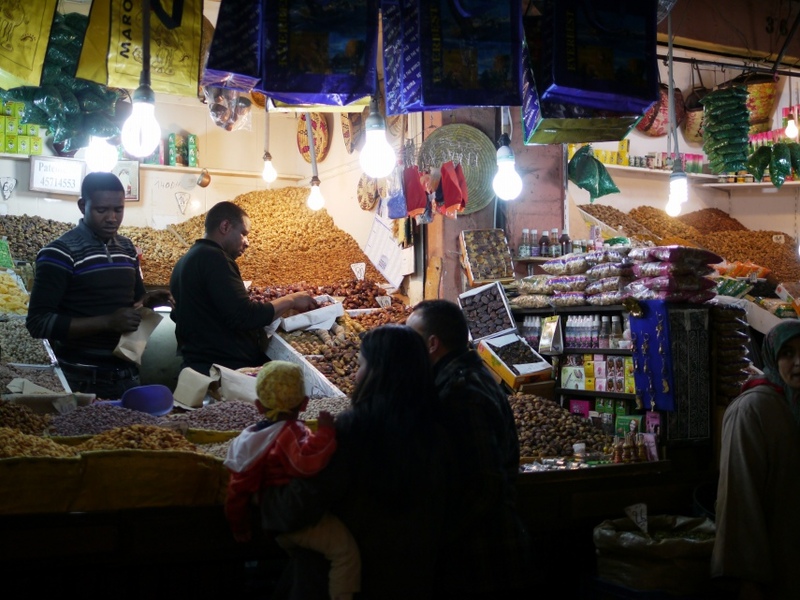 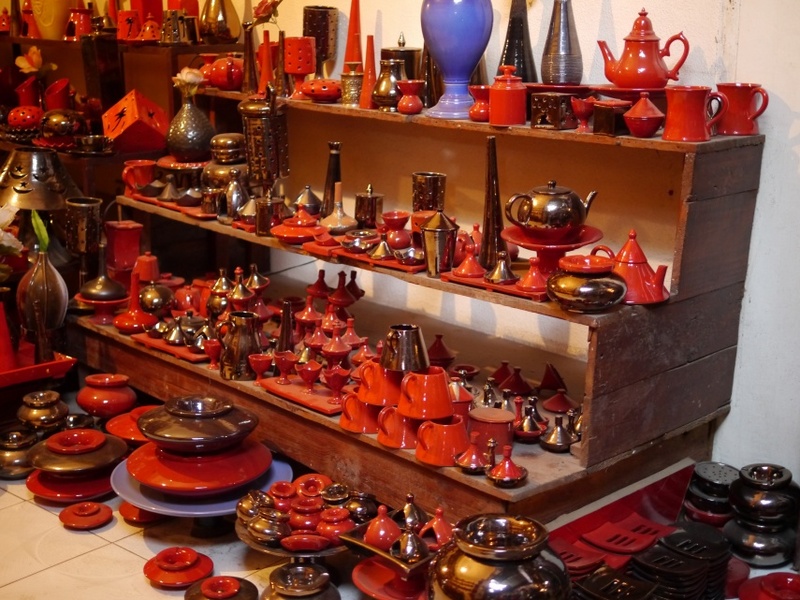 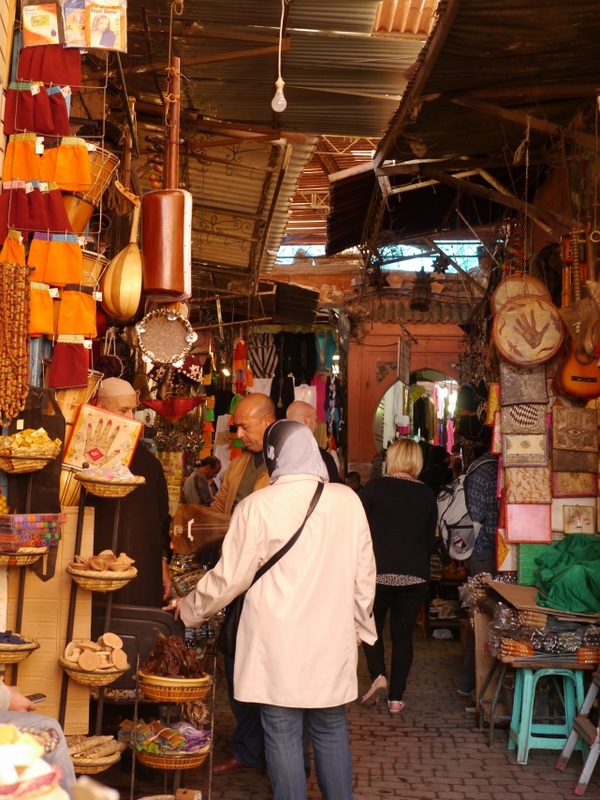 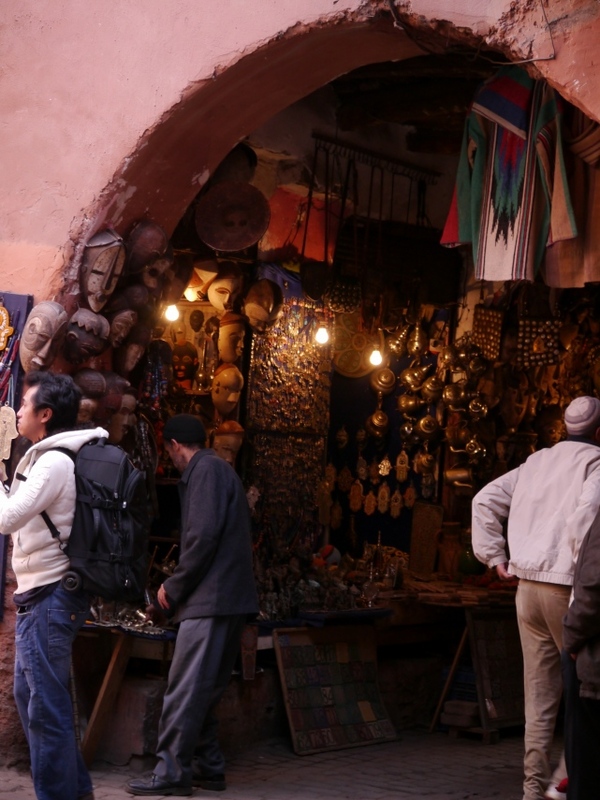 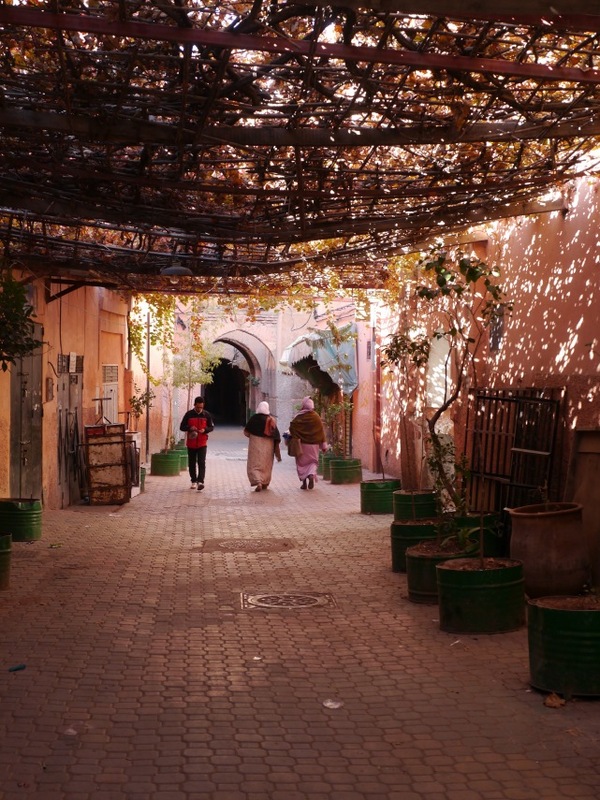 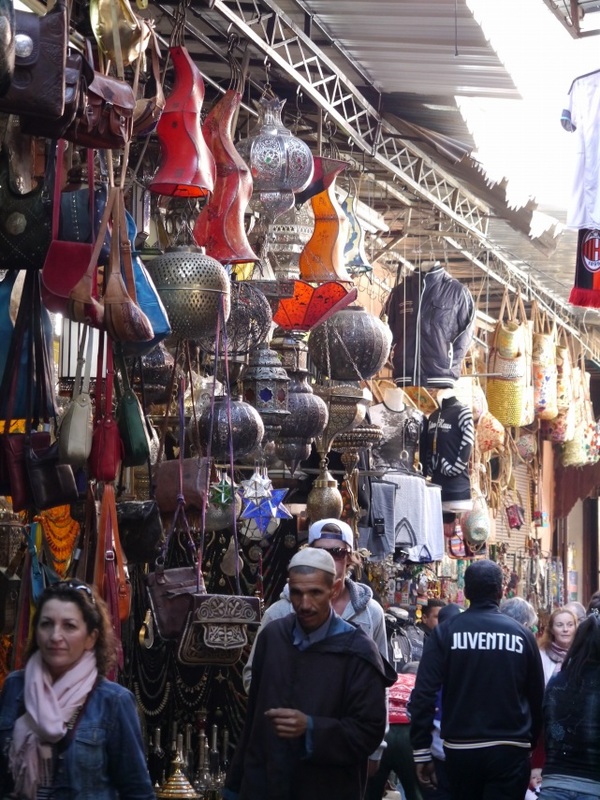 Marrakesh has the largest traditional Berber market in Morocco and the image of the city is closely associated with its souks. 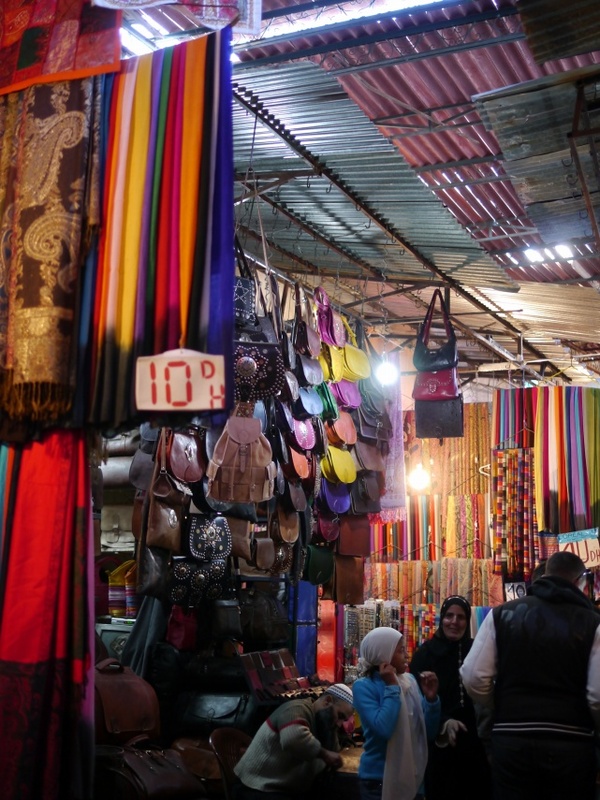 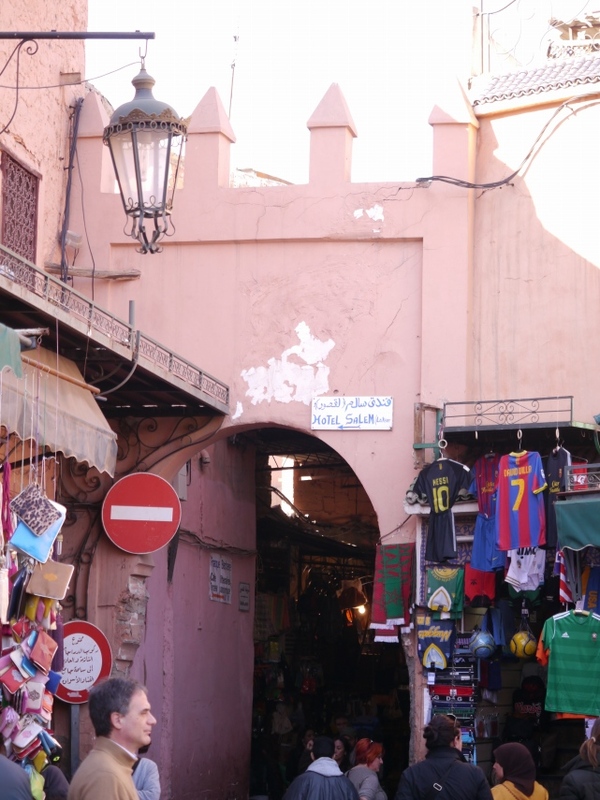 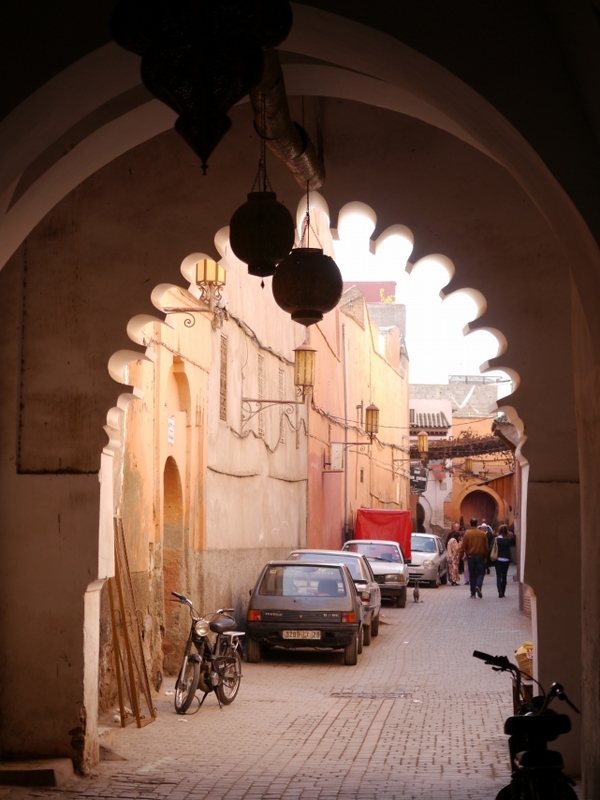 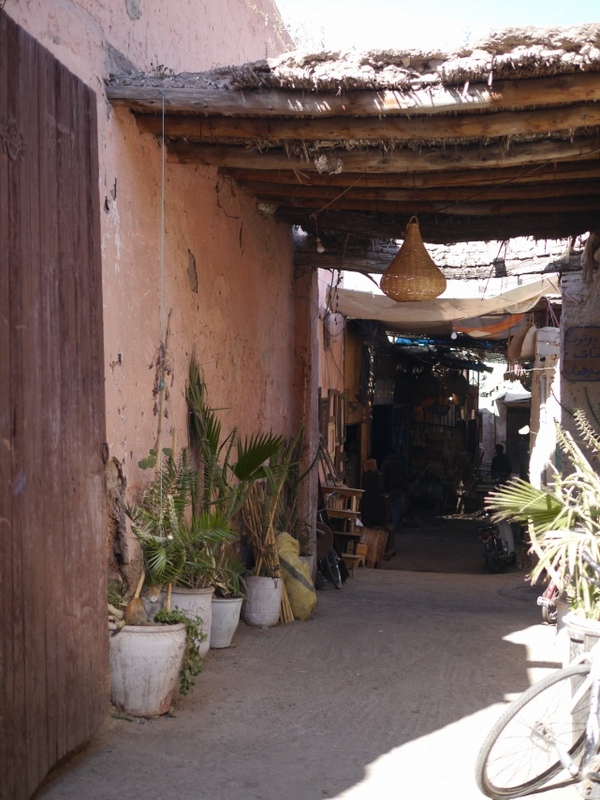 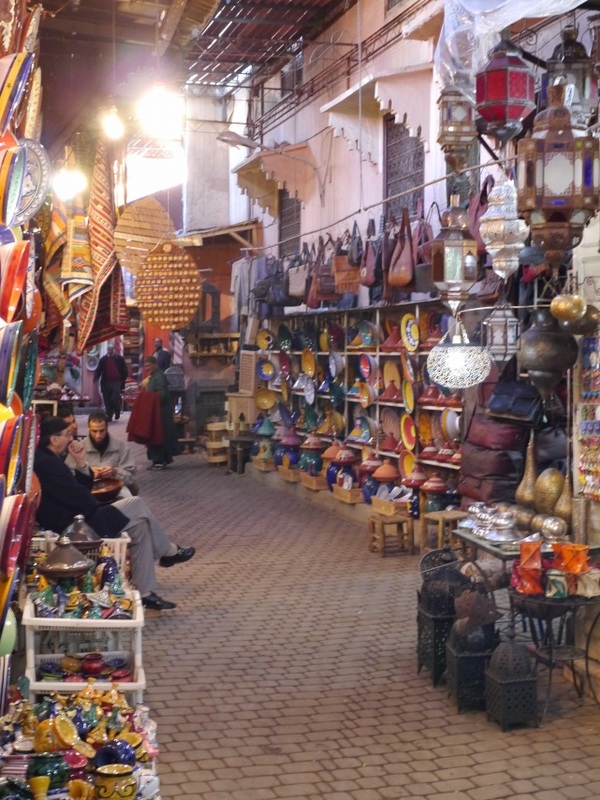 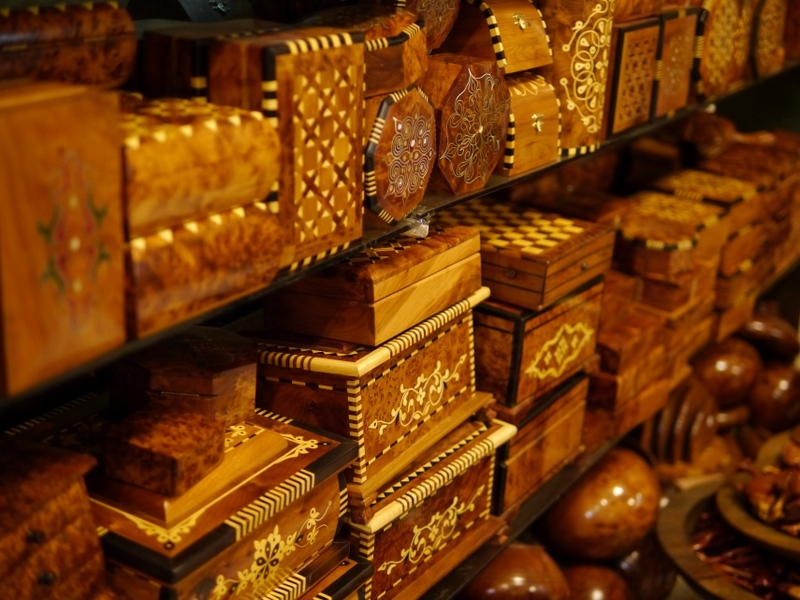 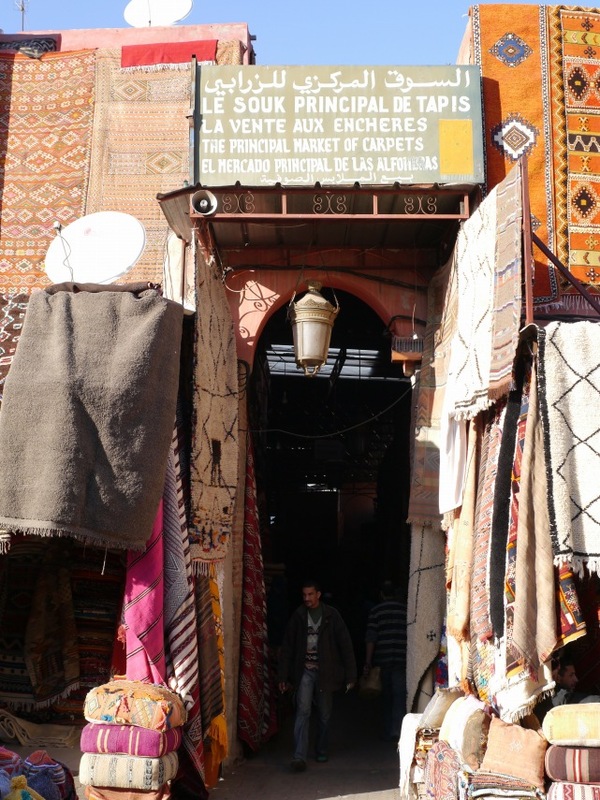 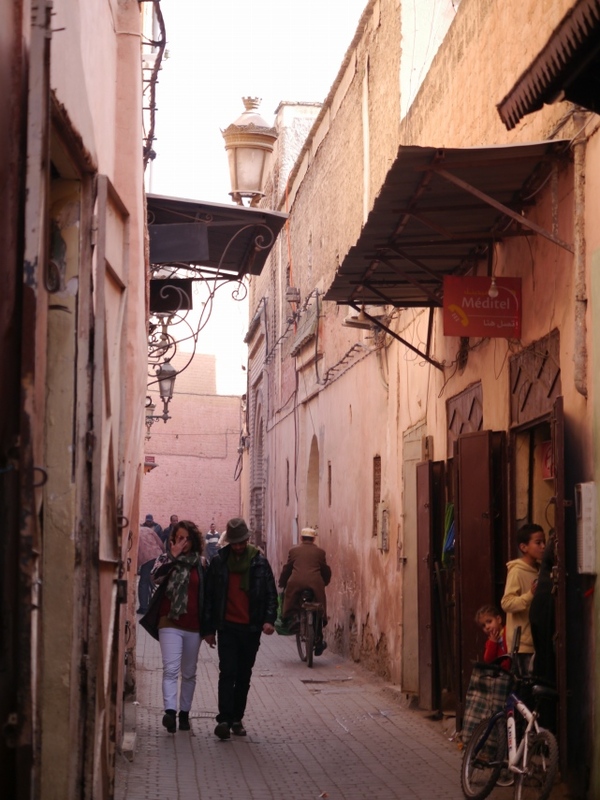 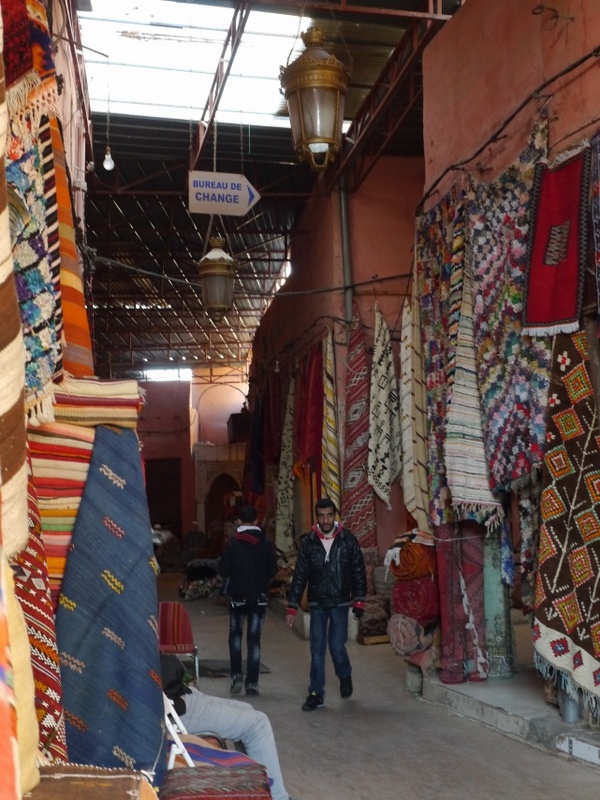 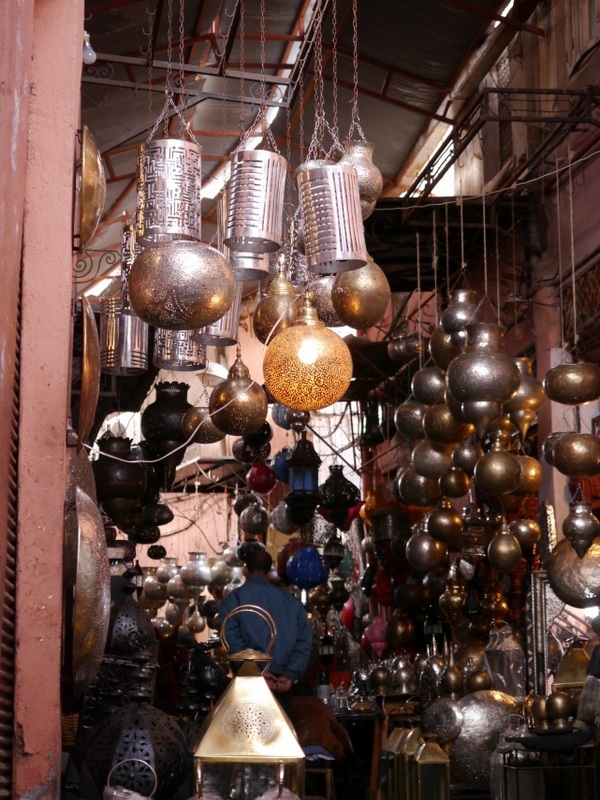 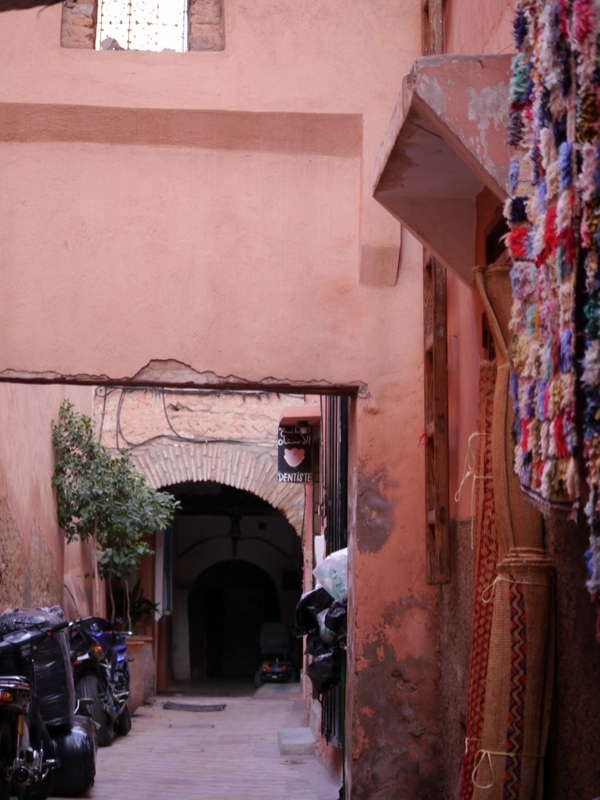 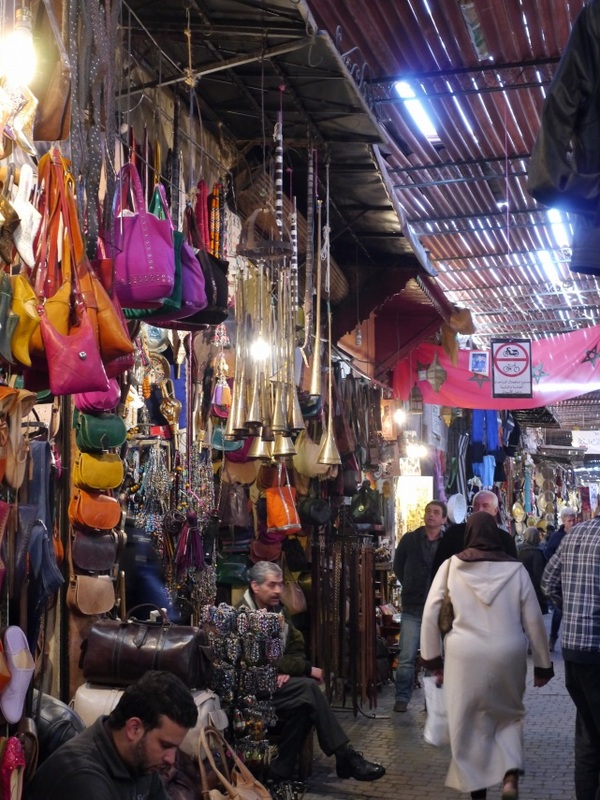 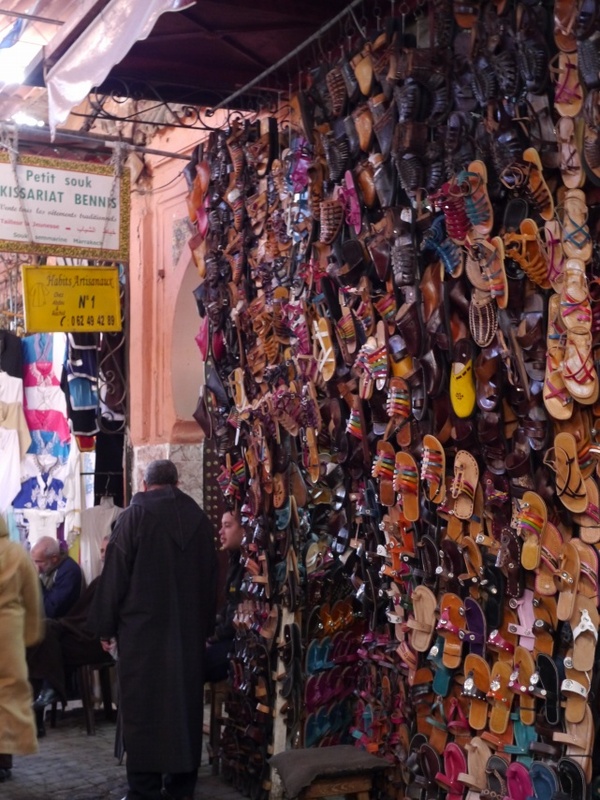 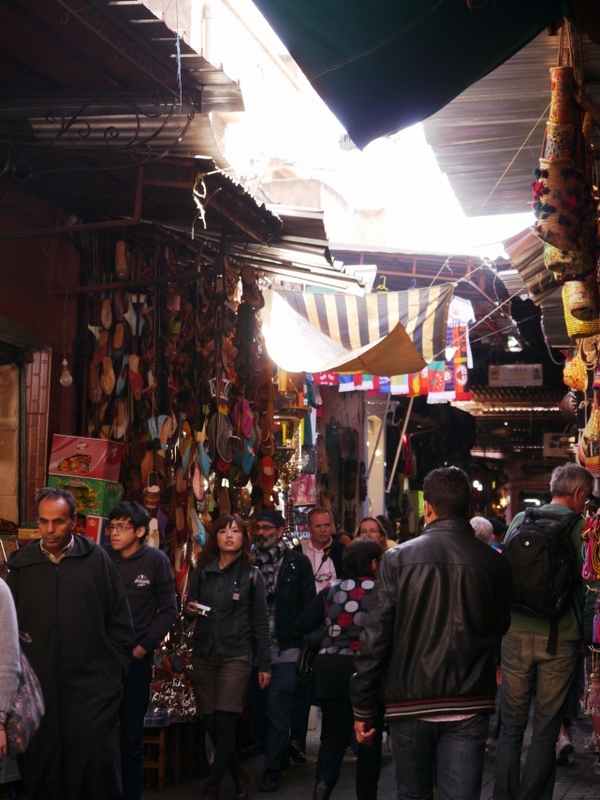 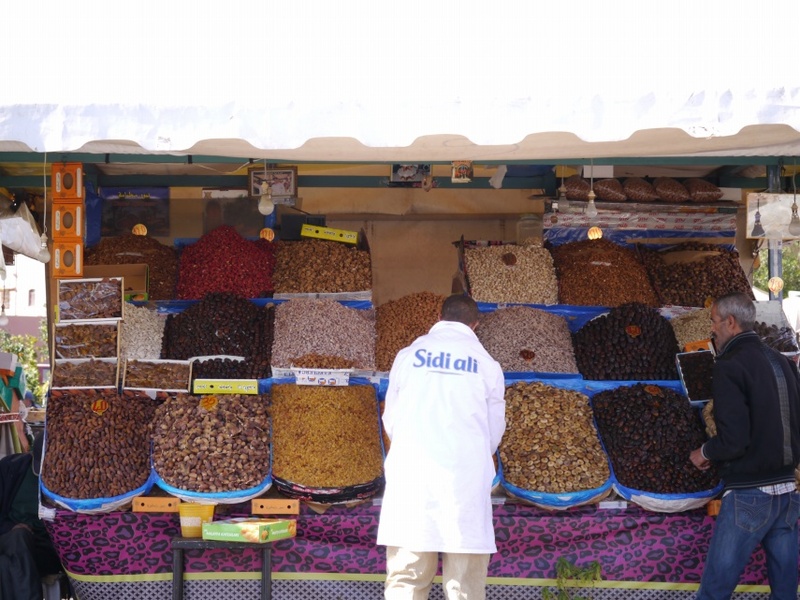 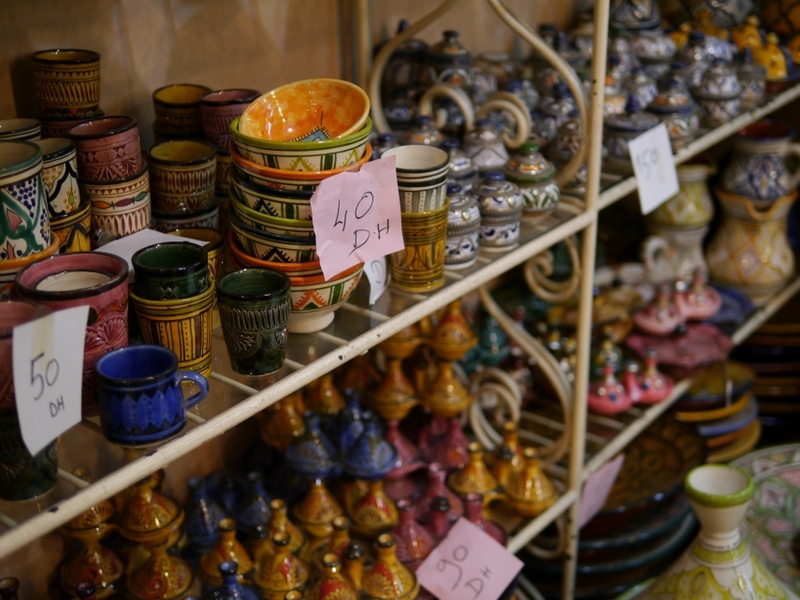 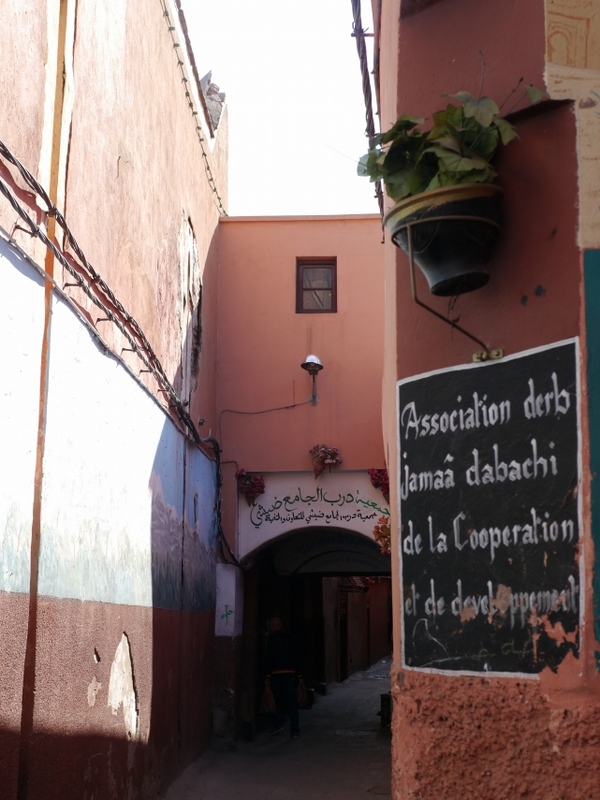 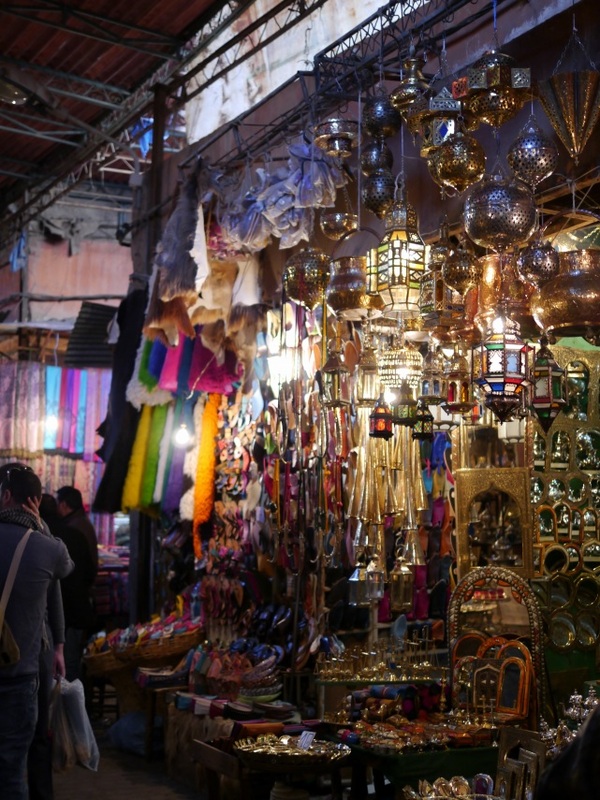 Many of the souks sell items such as carpets and rugs, traditional Muslim attire, leather bags, and lanterns etc.